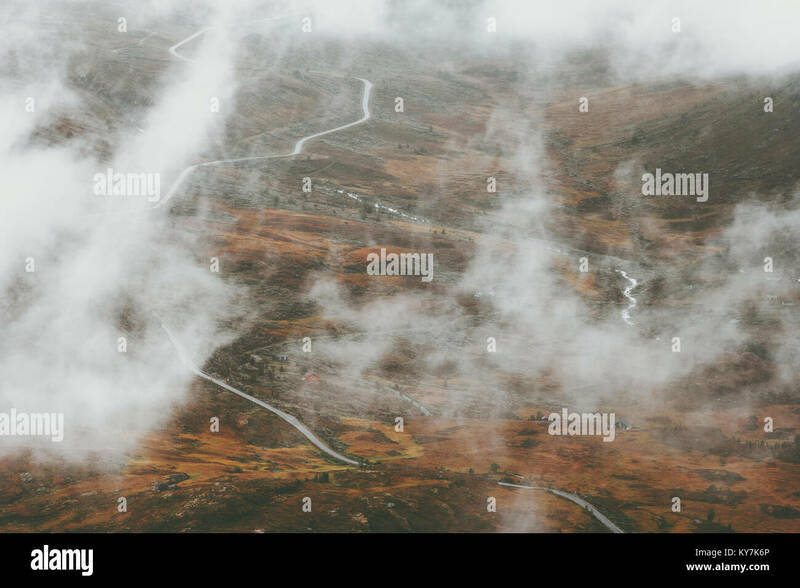 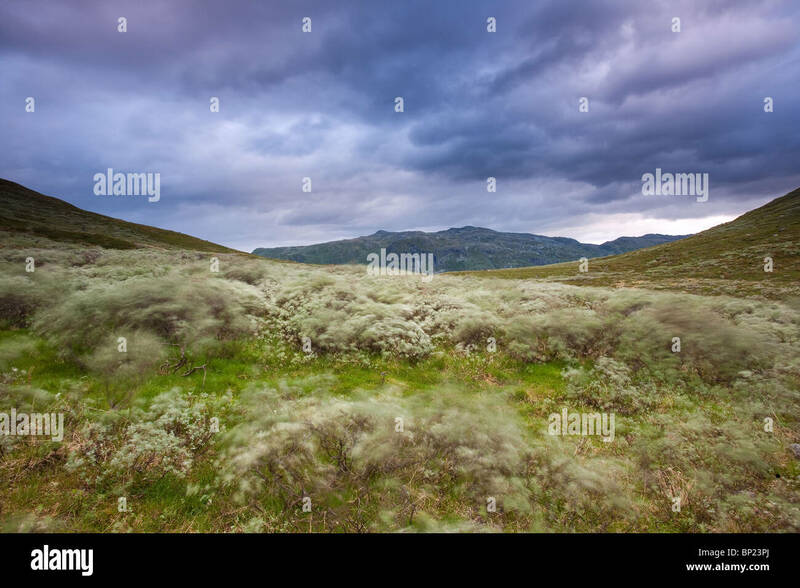 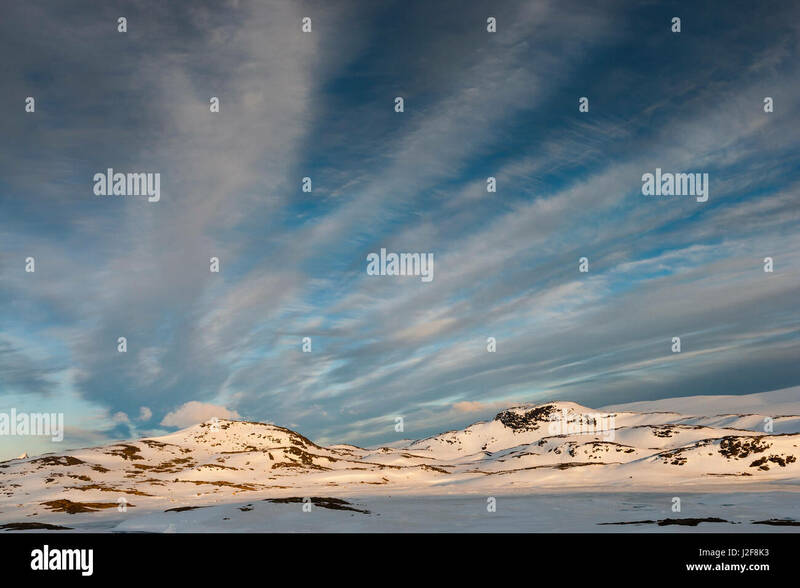 Dramatic clouds and windy conditions in the Ringsdalen valley, Jotunheimen, Norway. 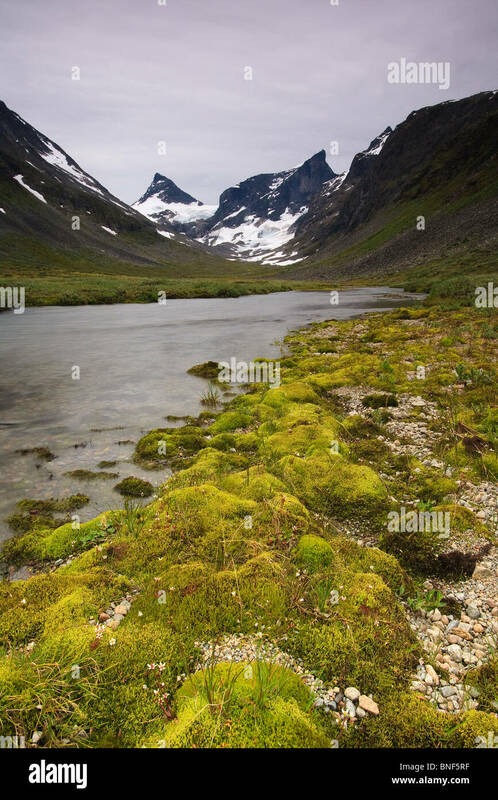 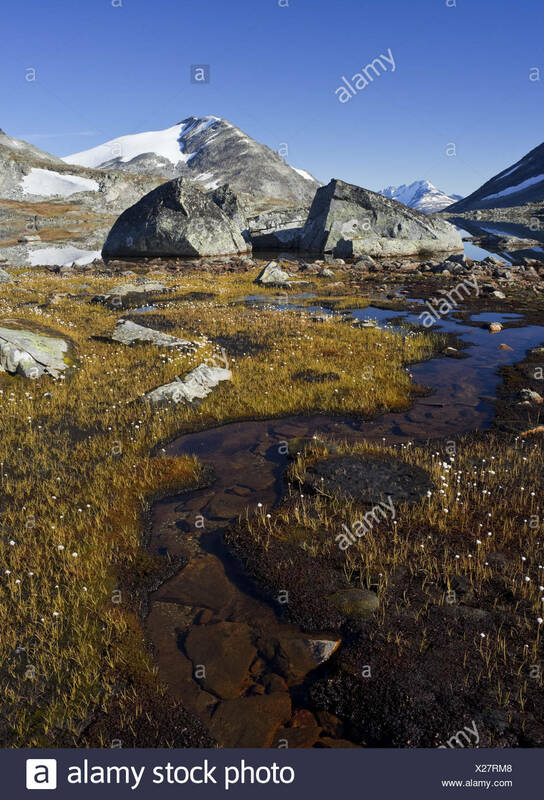 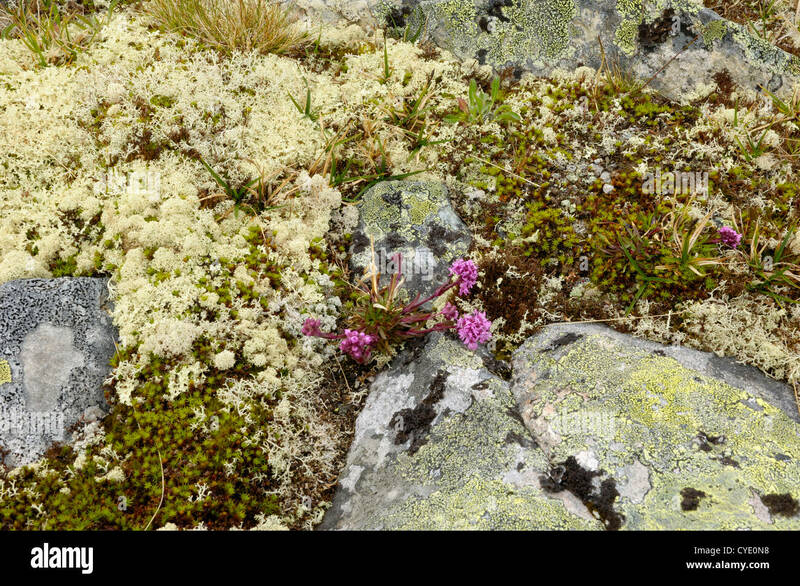 Green moss carpet in the valley Ringsdalen in Jotunheimen, Norway. 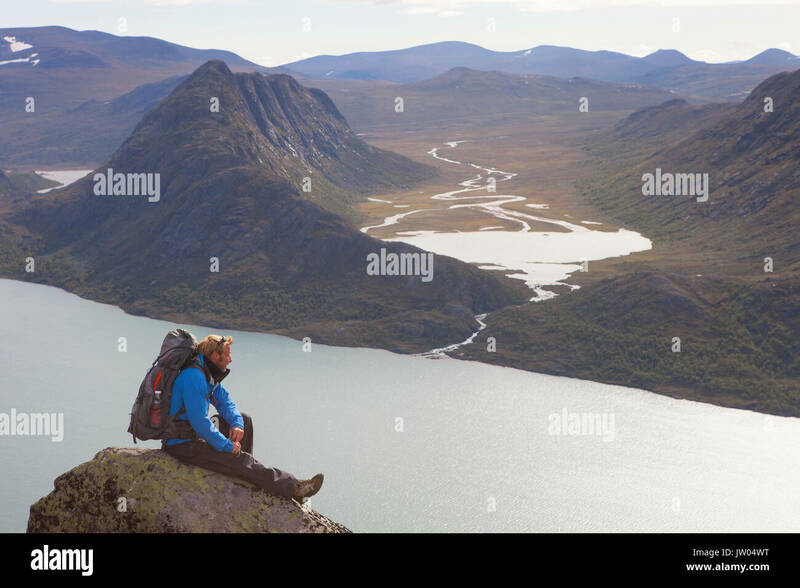 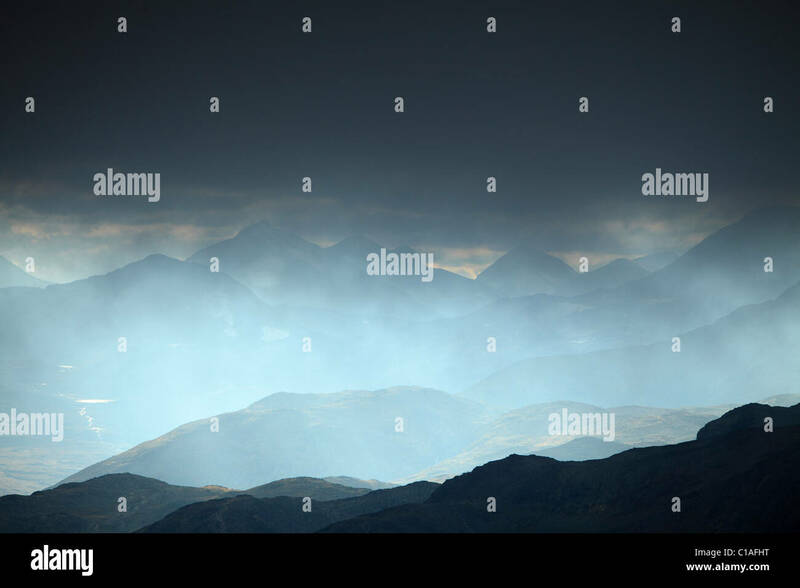 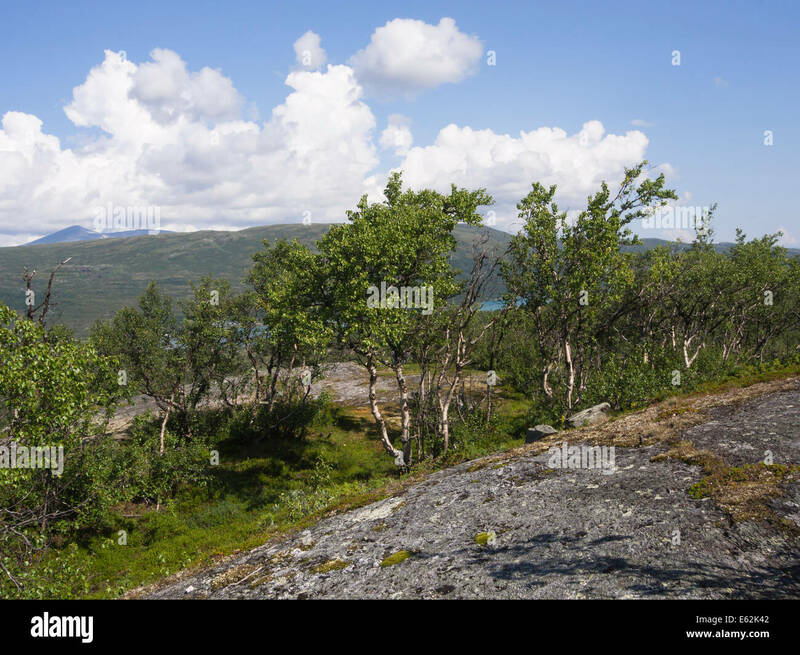 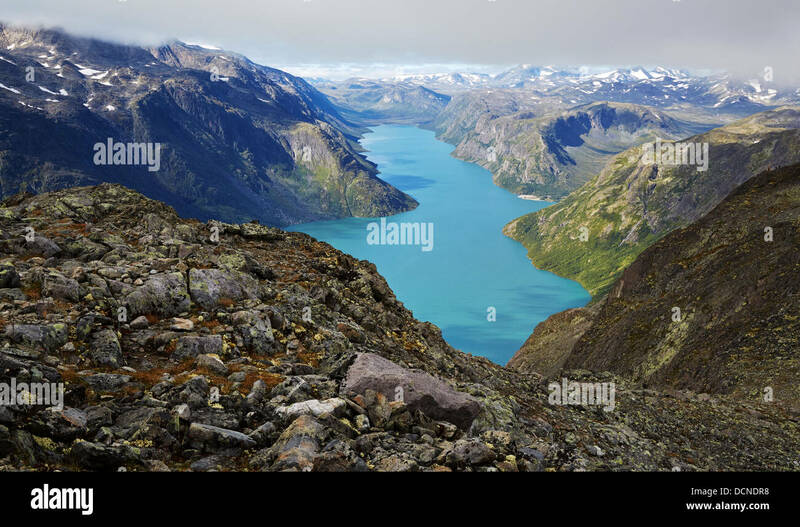 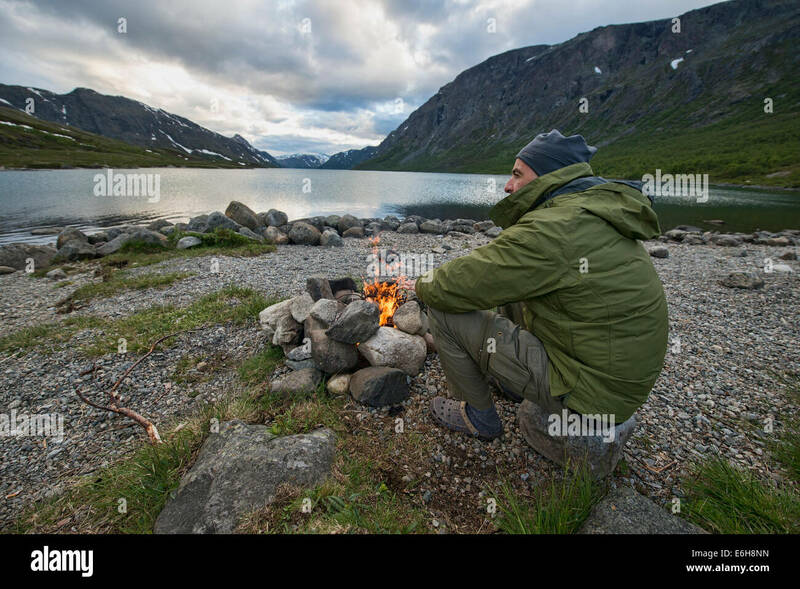 A hiker is enjoying the view over fjords and mountains while sitting on a rock of the famous Besseggen ridge in Norway. 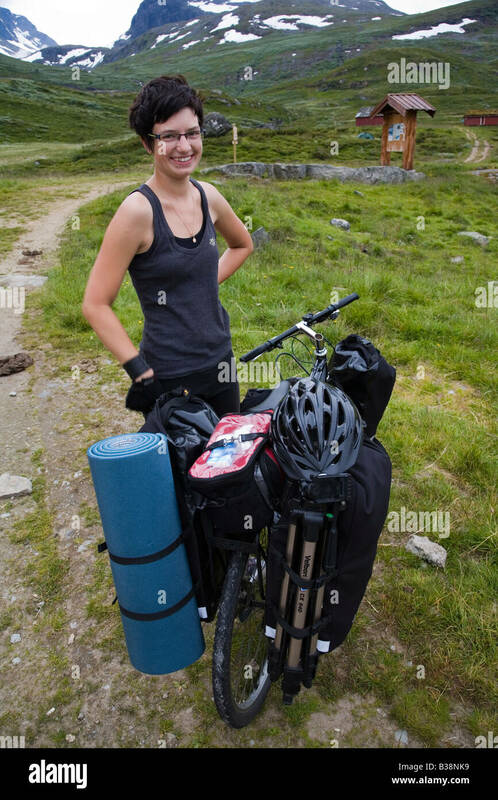 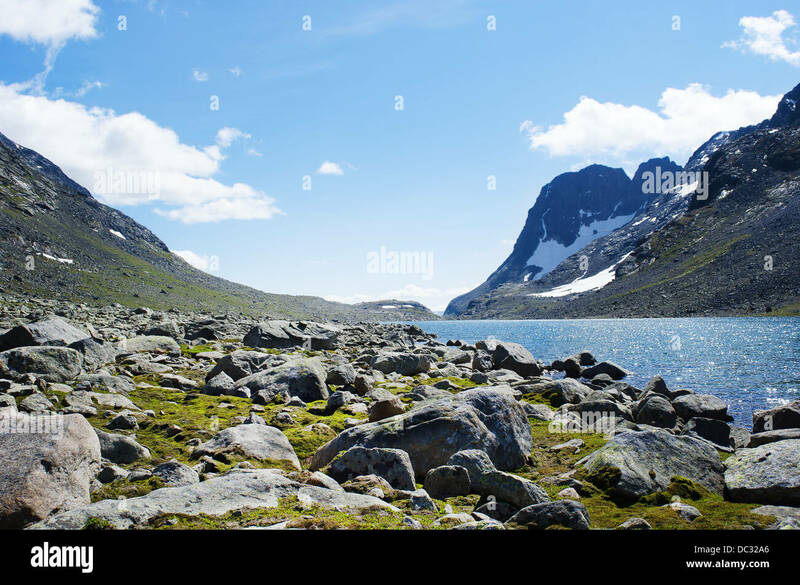 This one day traverse in Jotunheimen National Park is the most popular hike in Norway. 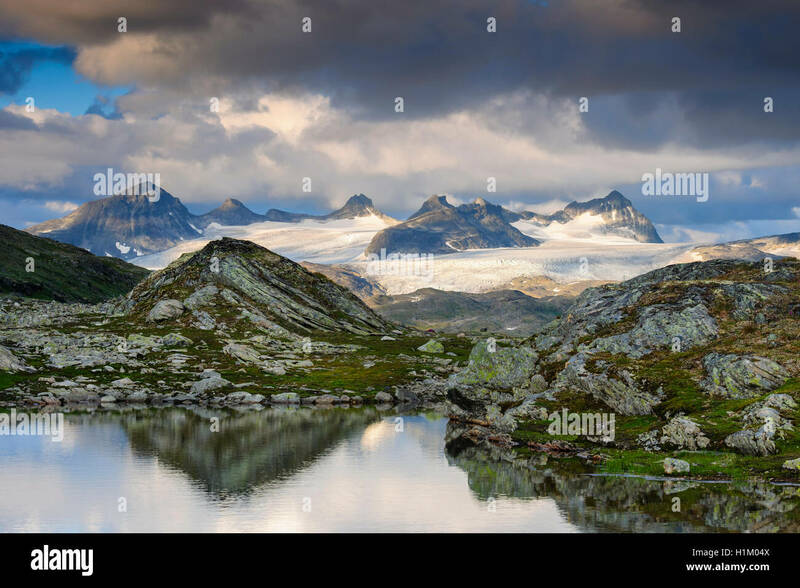 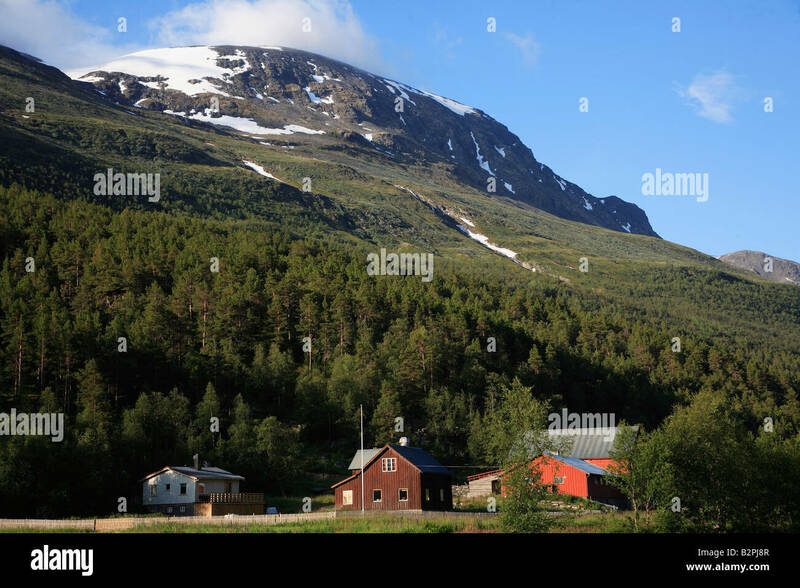 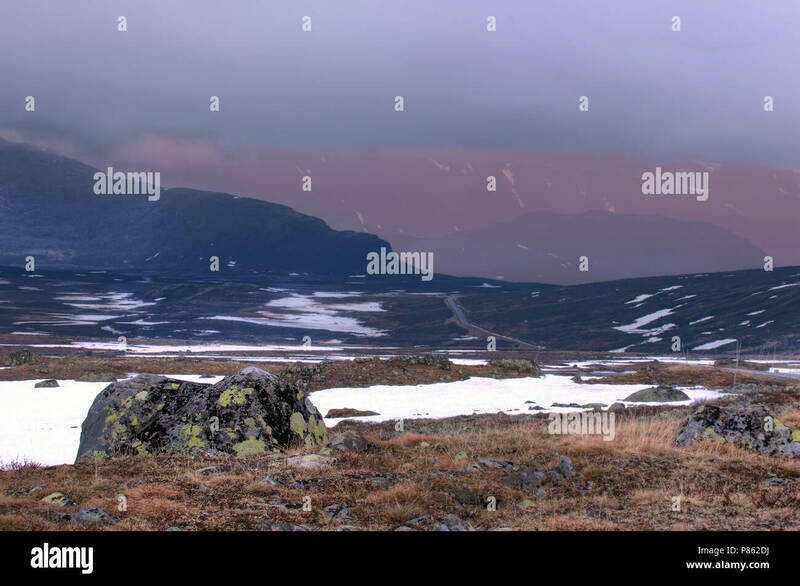 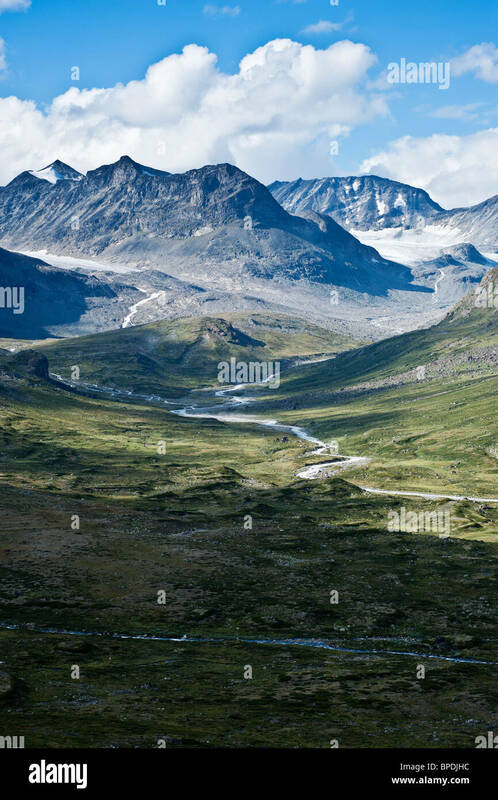 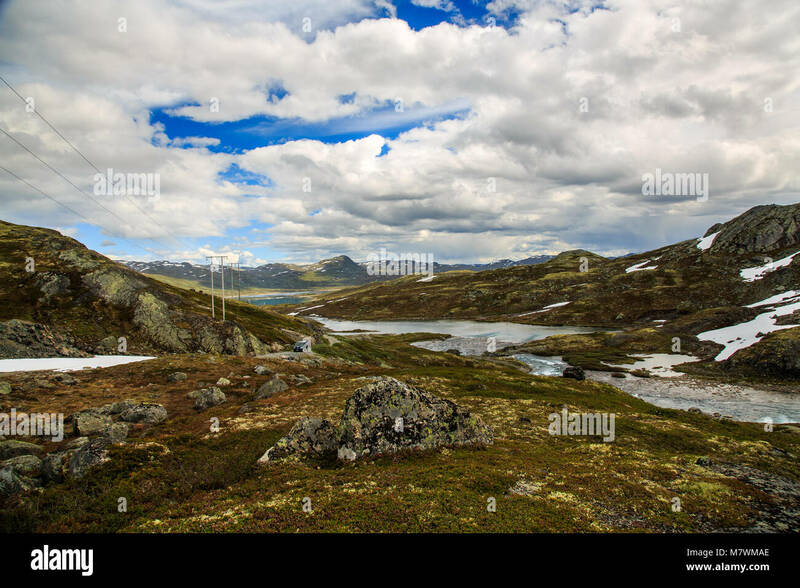 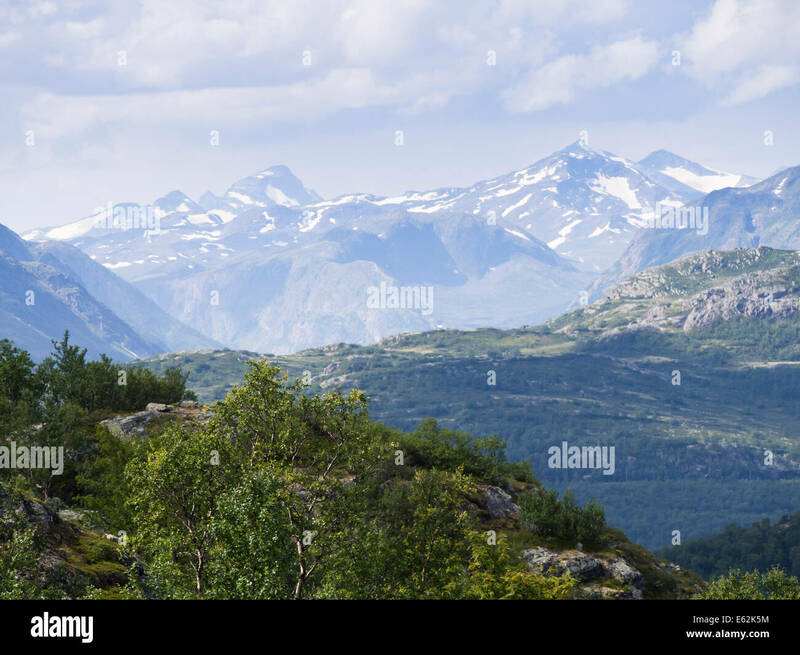 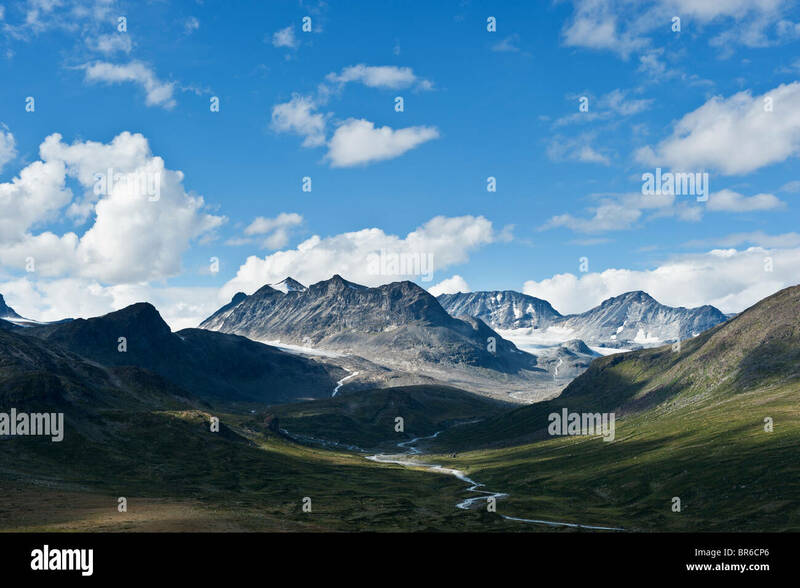 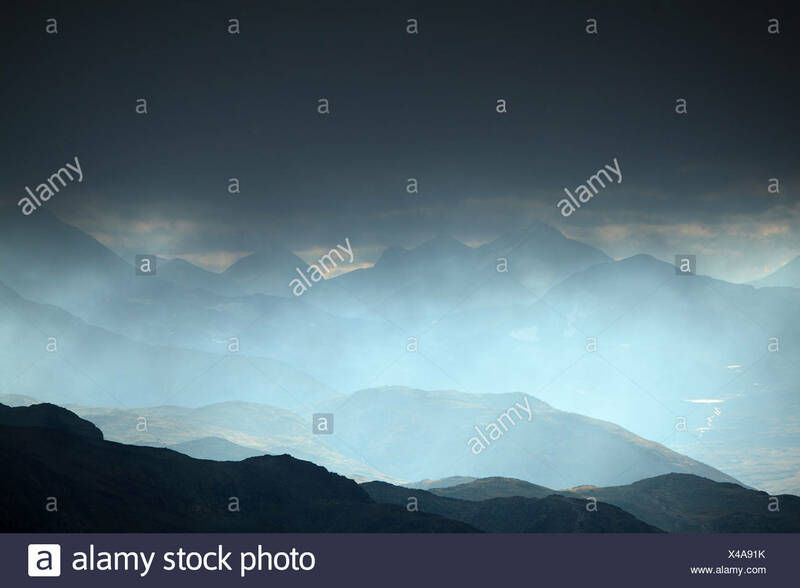 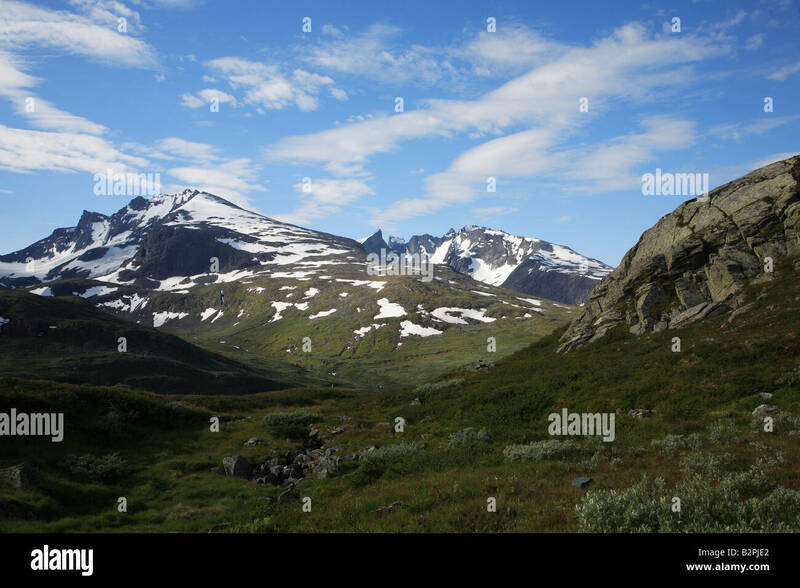 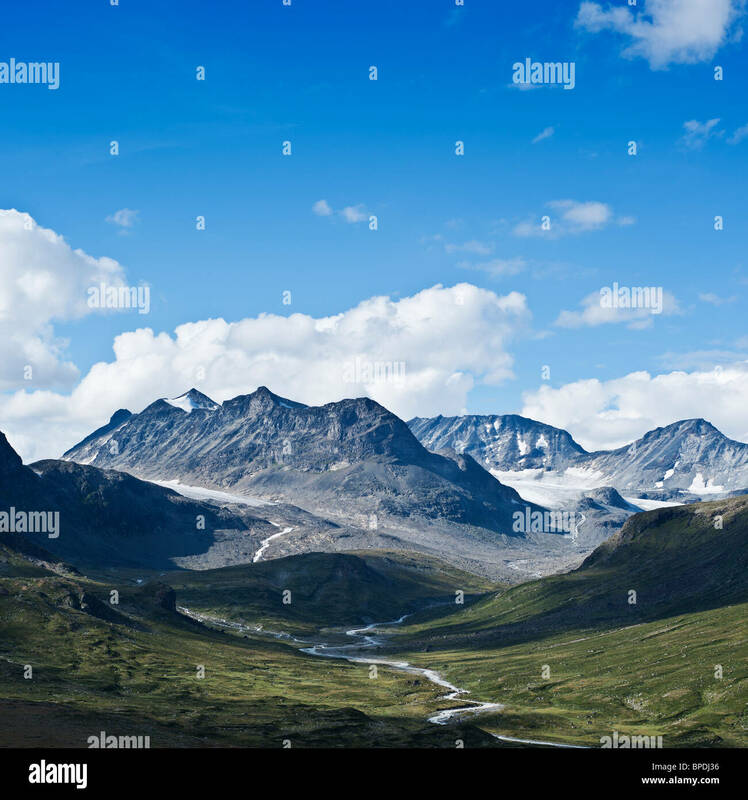 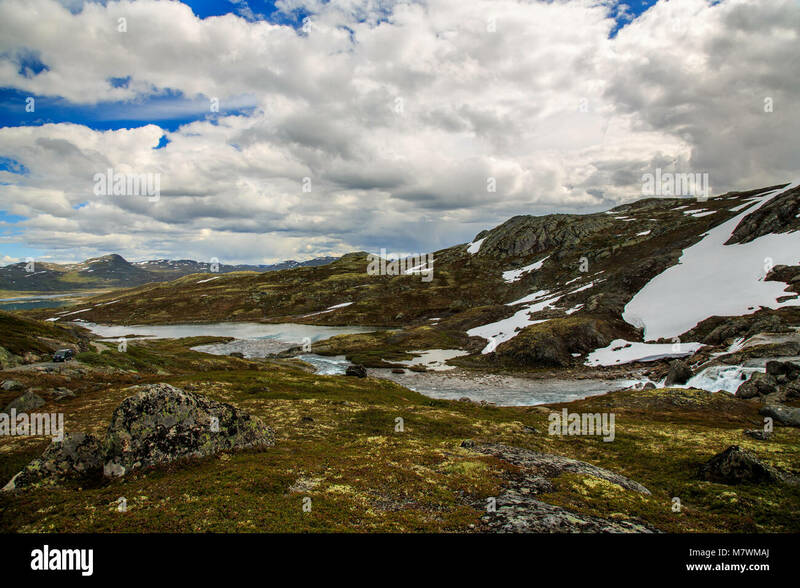 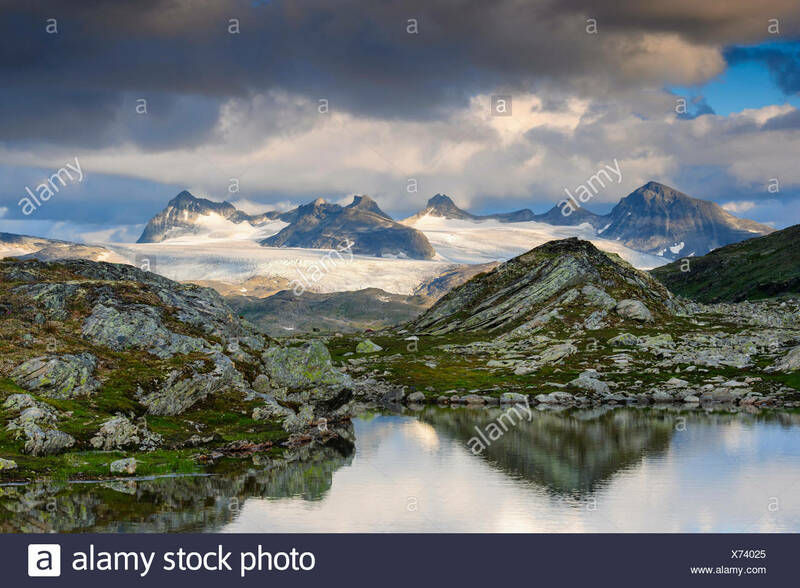 Hurrungane mountains in the Jotunheimen National Park, Norway. 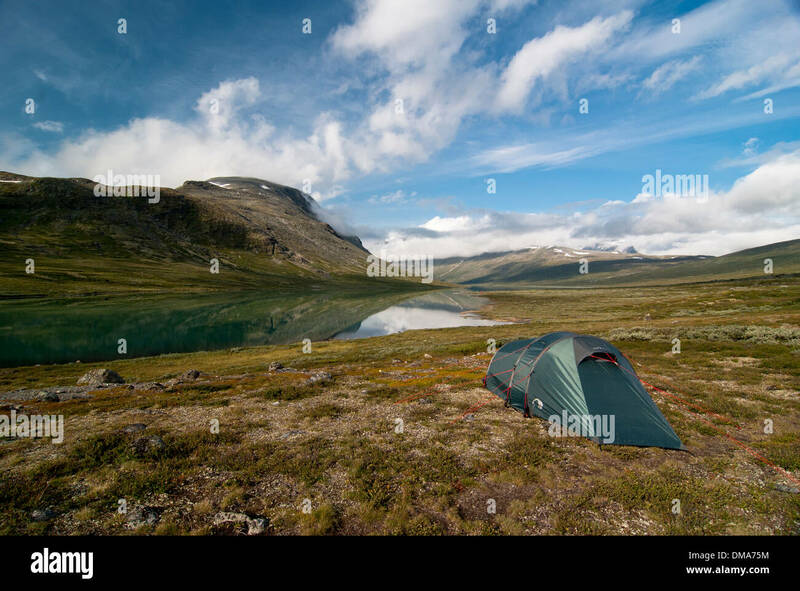 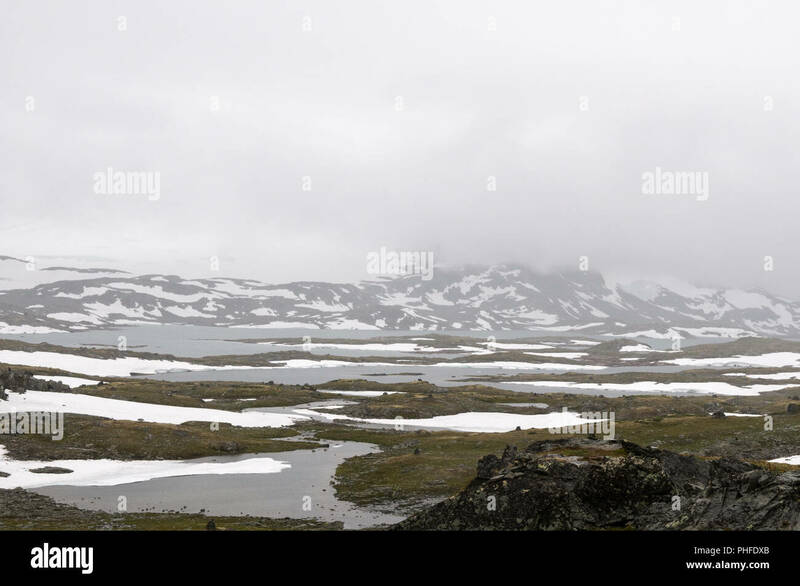 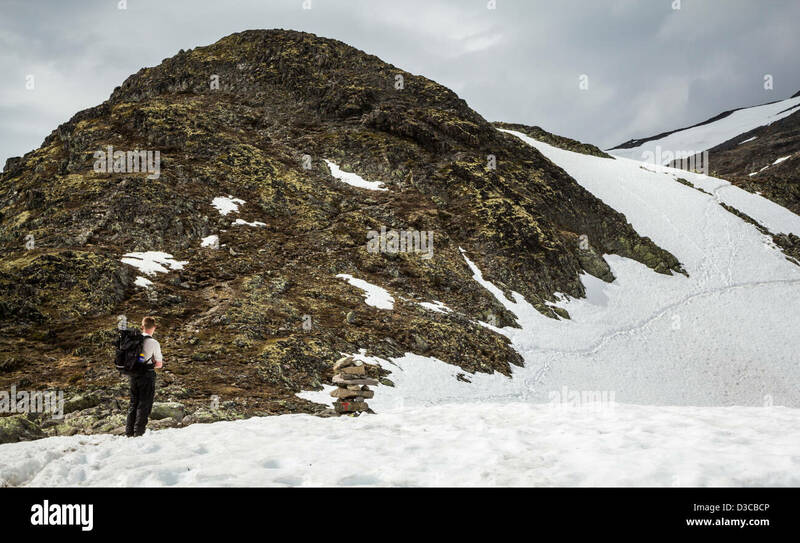 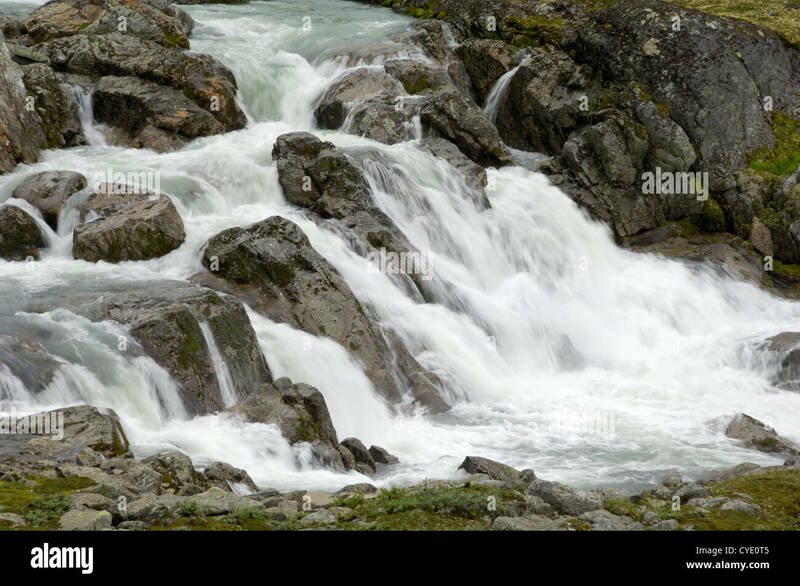 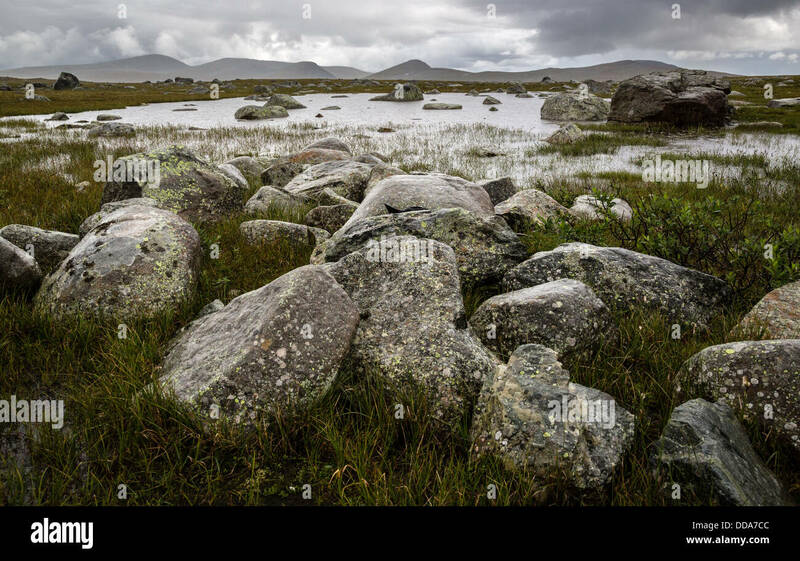 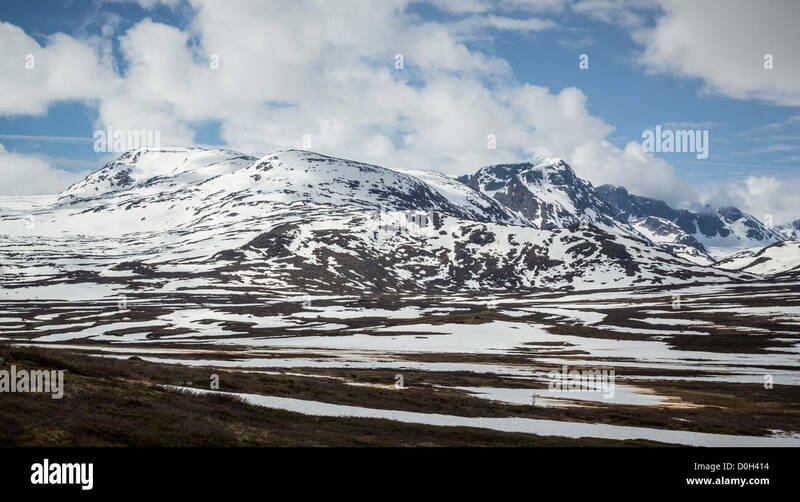 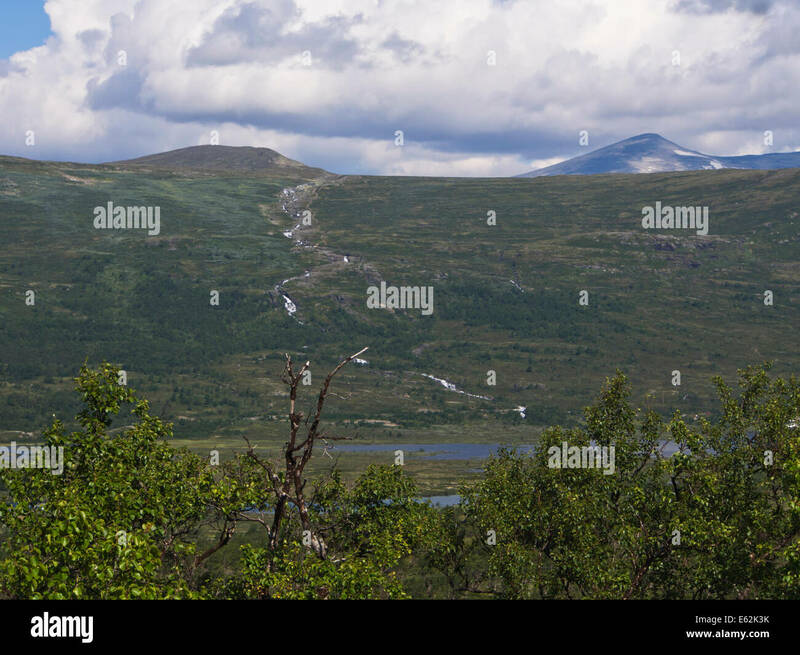 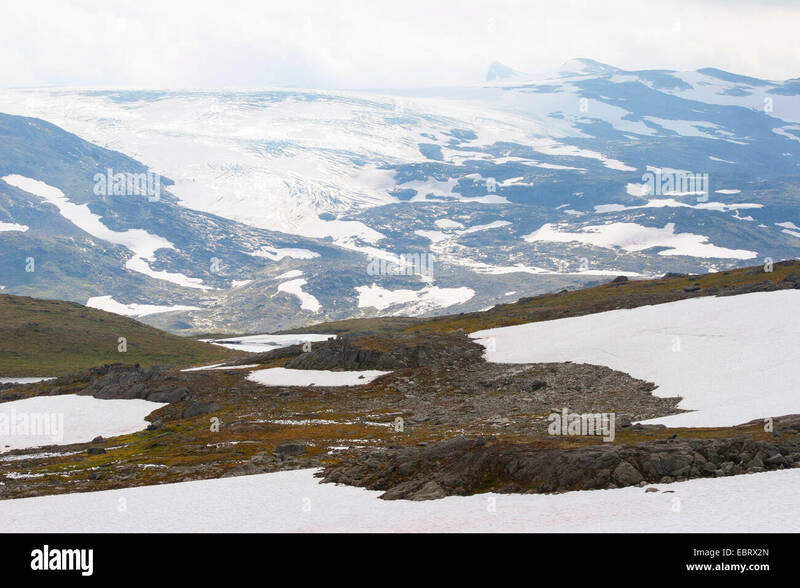 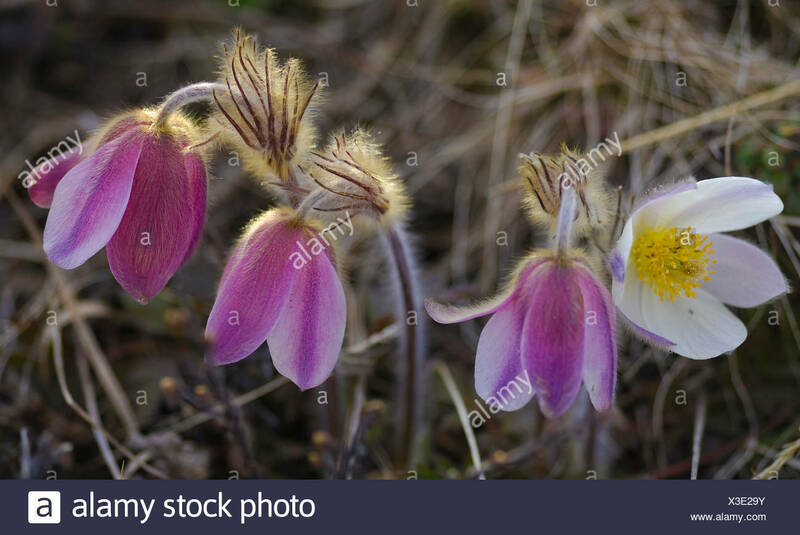 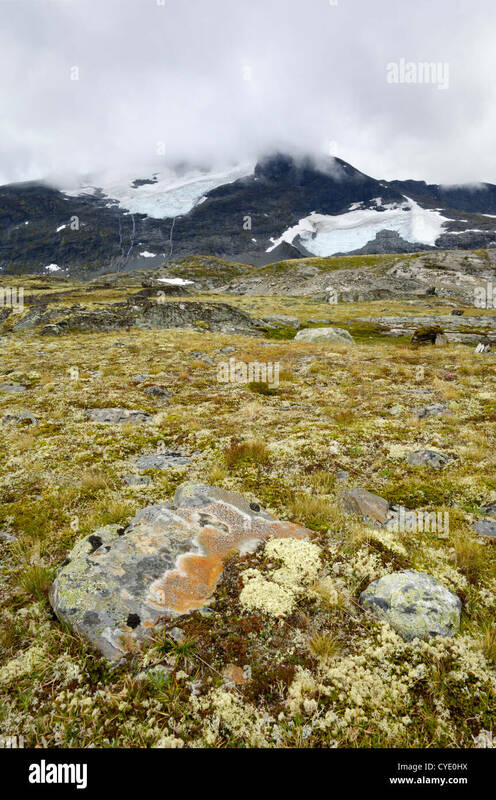 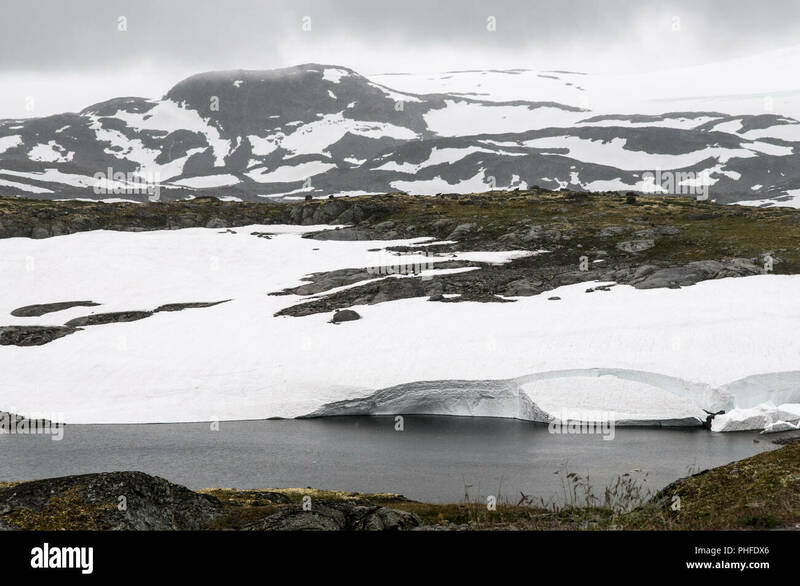 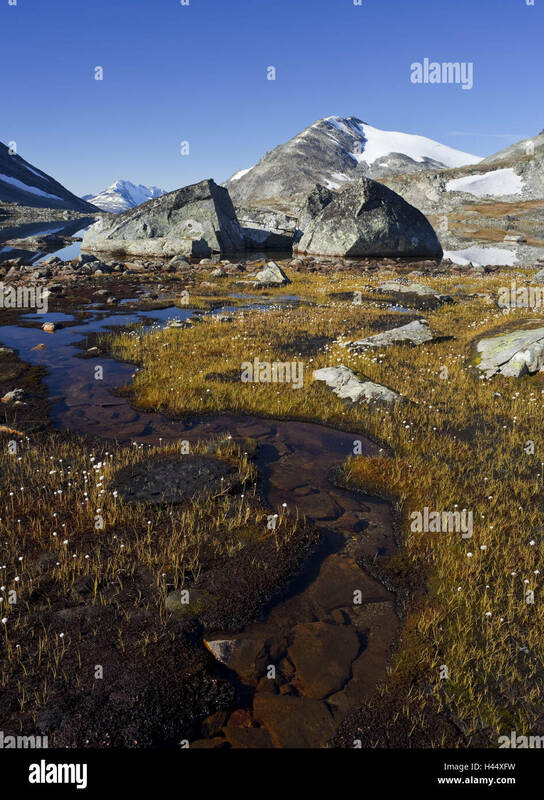 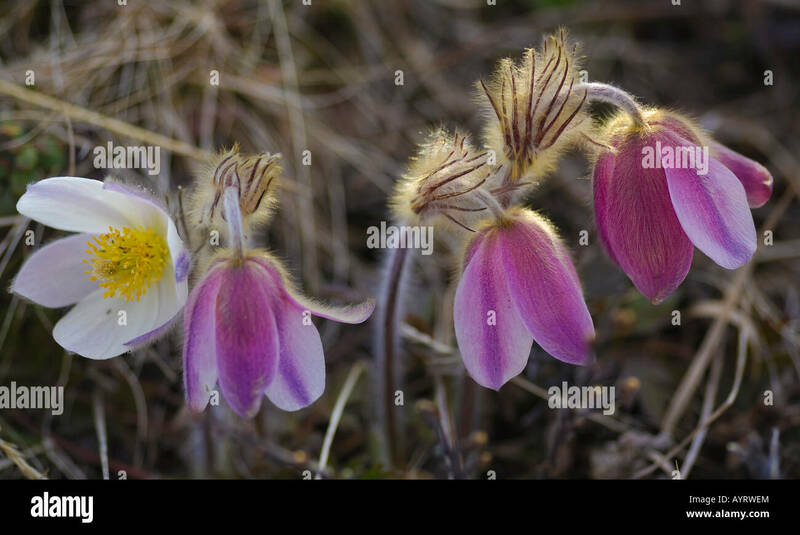 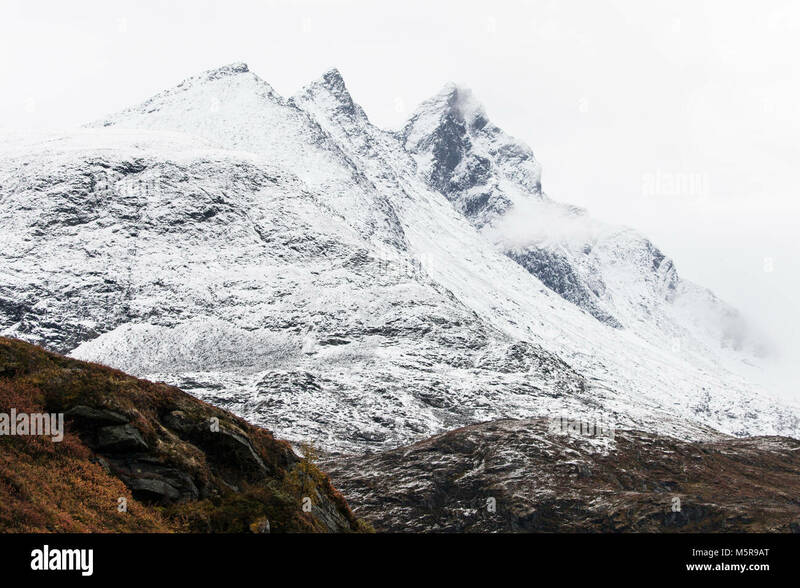 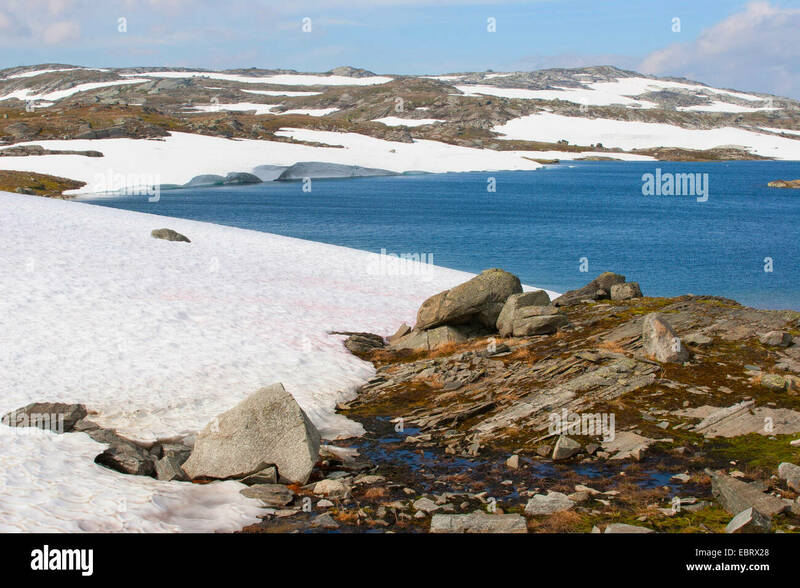 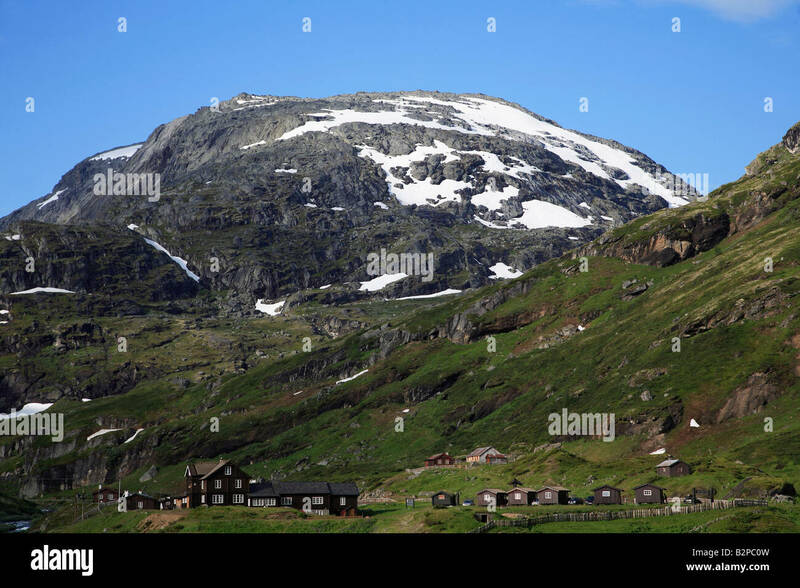 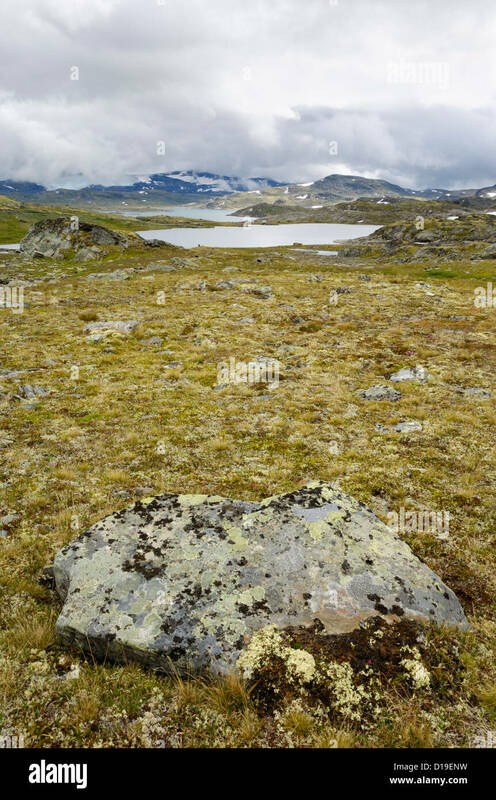 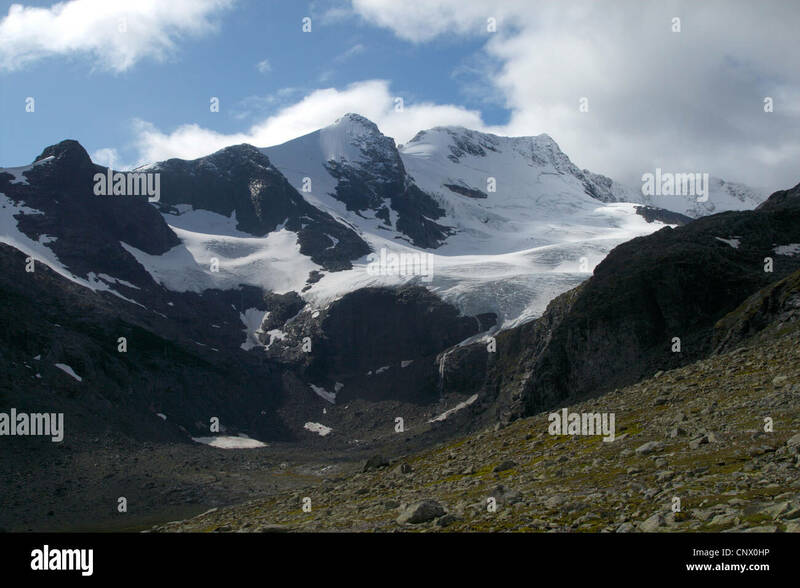 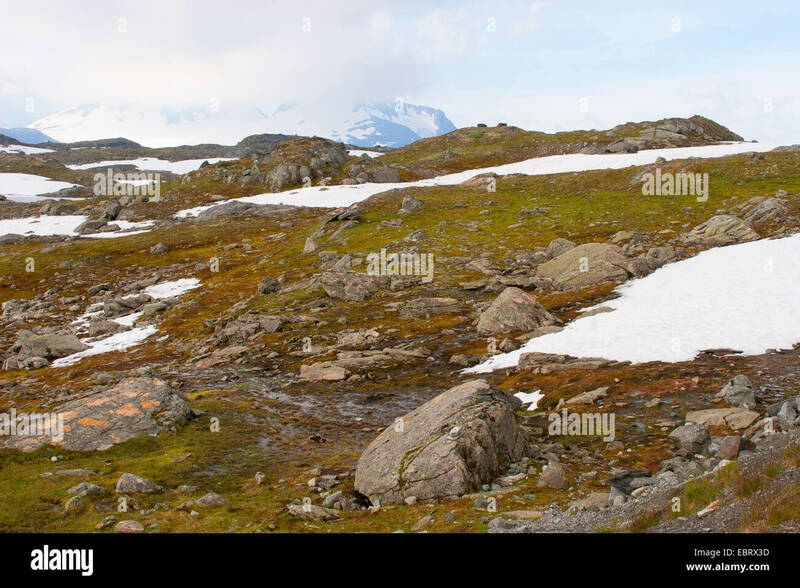 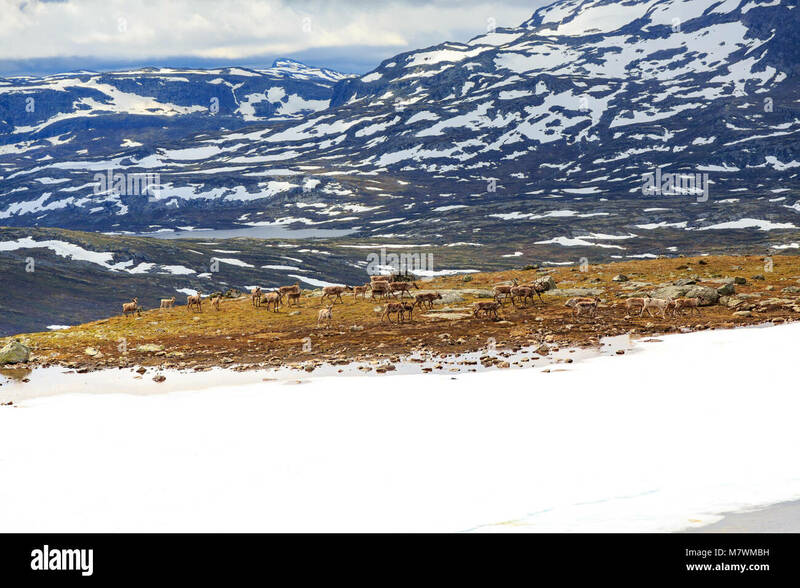 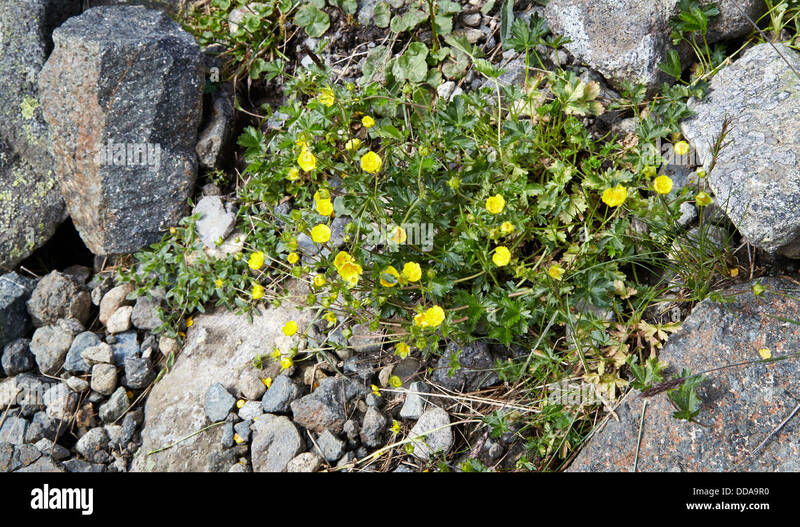 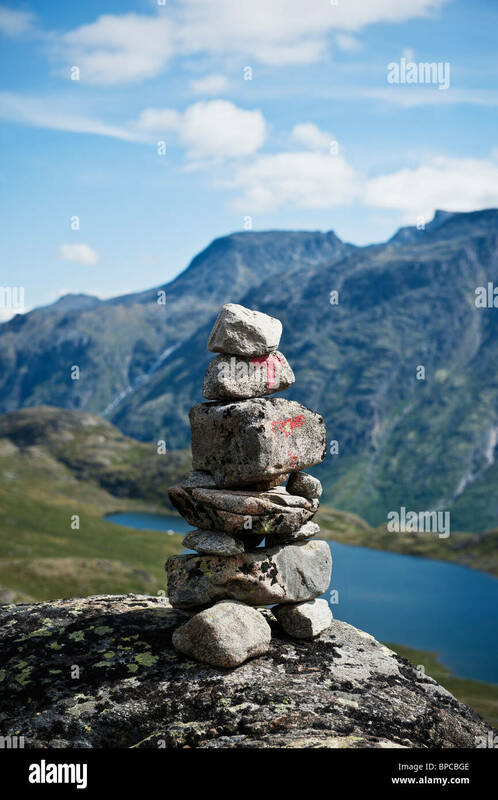 Sights of the Jotunheimen National Park when you do the Besseggen Ridge Hike. 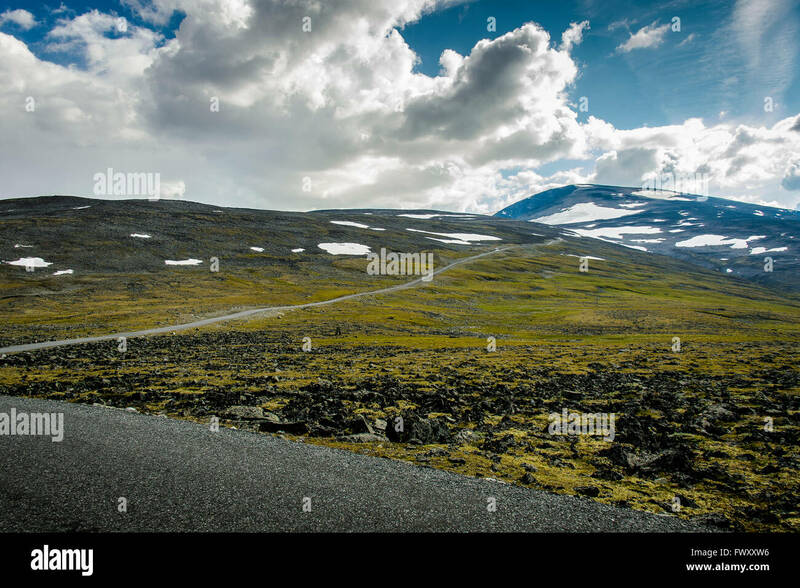 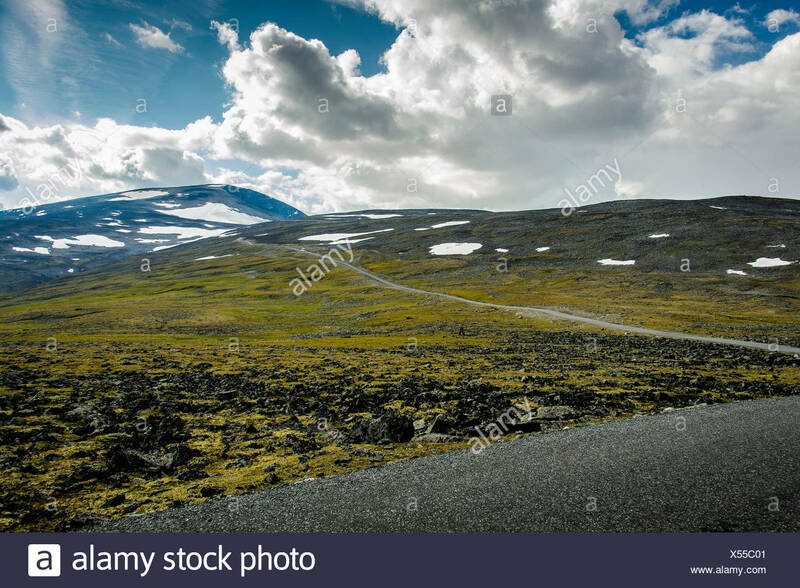 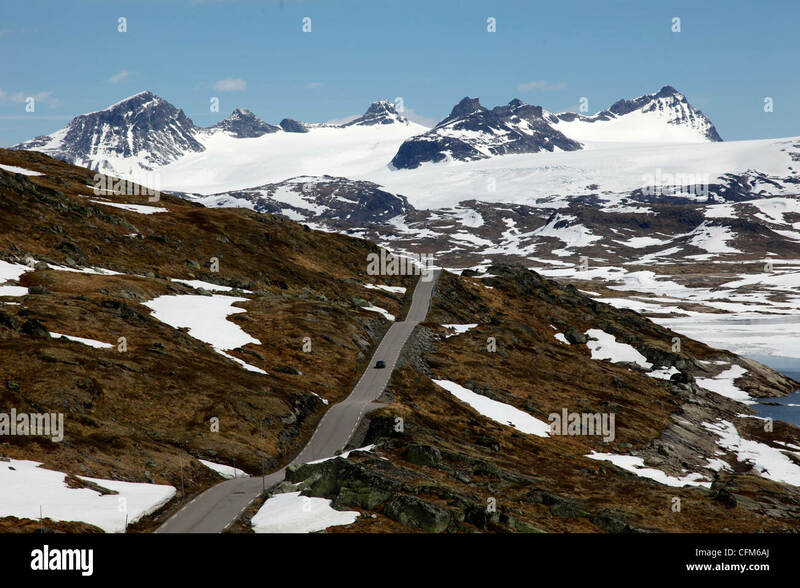 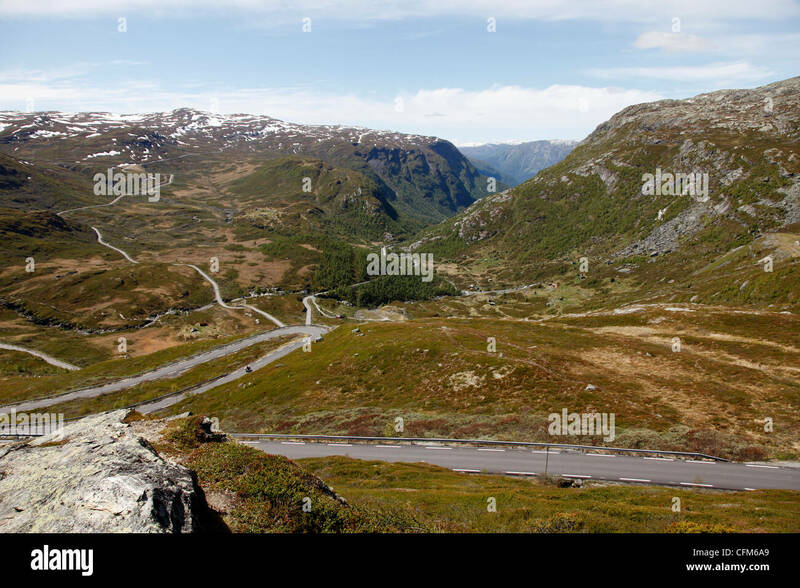 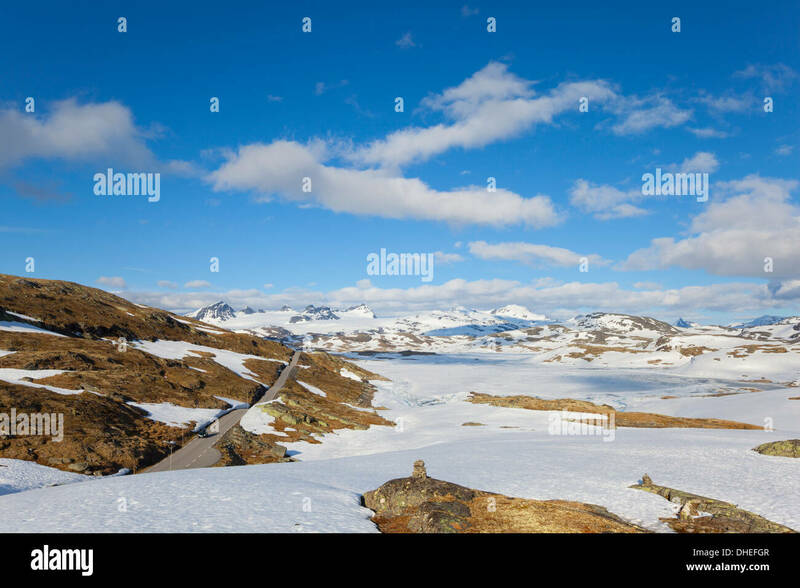 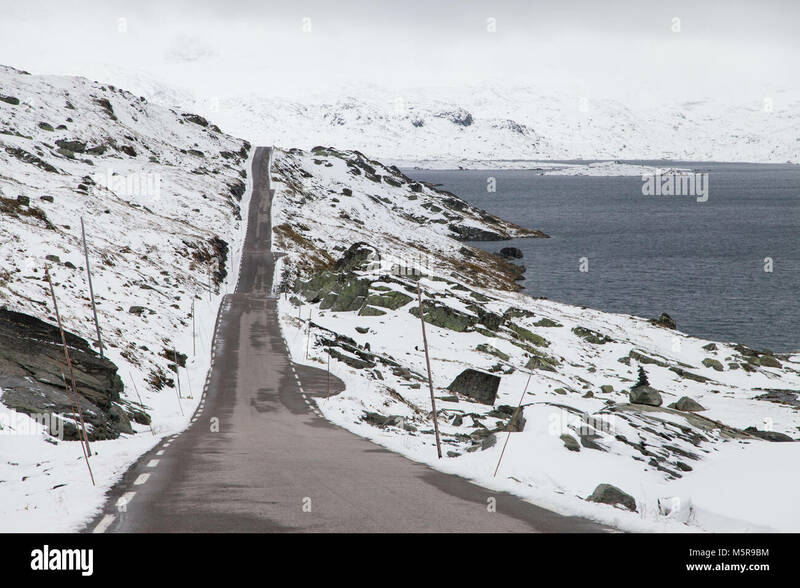 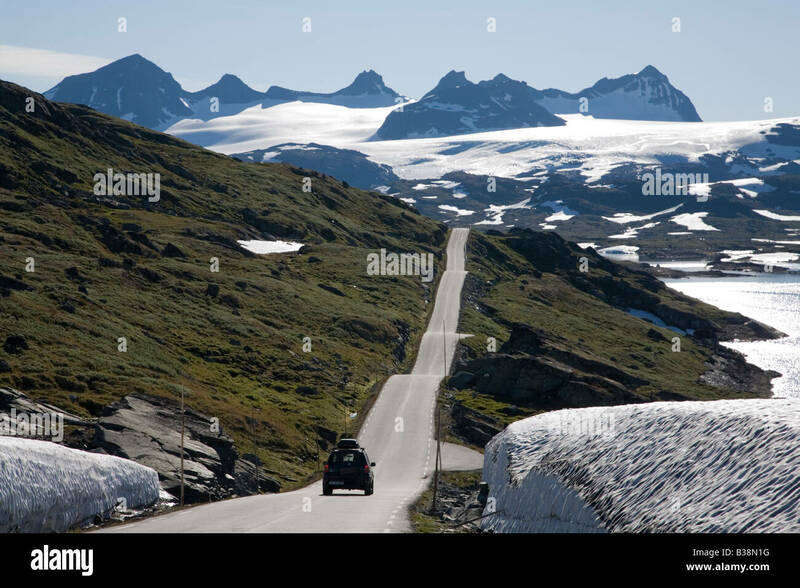 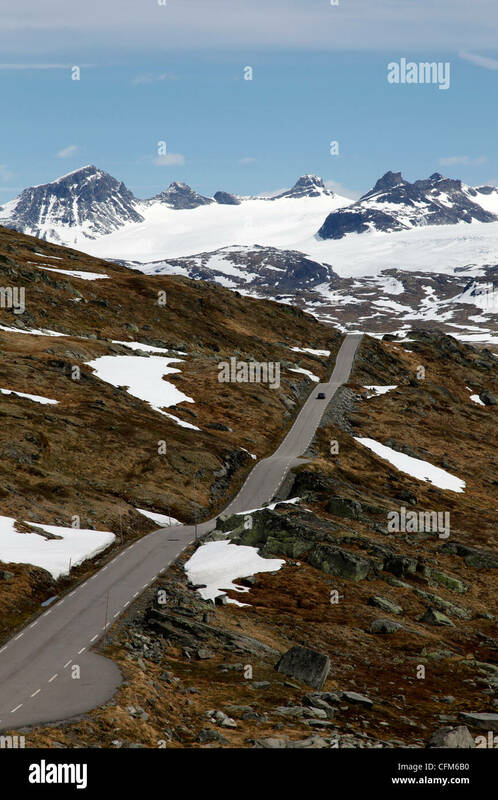 Sognefjellet Mountain Pass, Jotunheimen National Park, Norway. 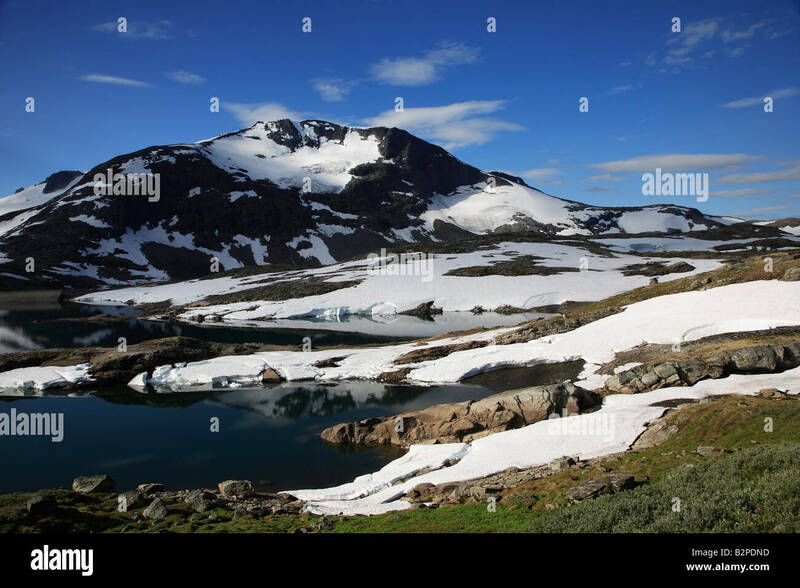 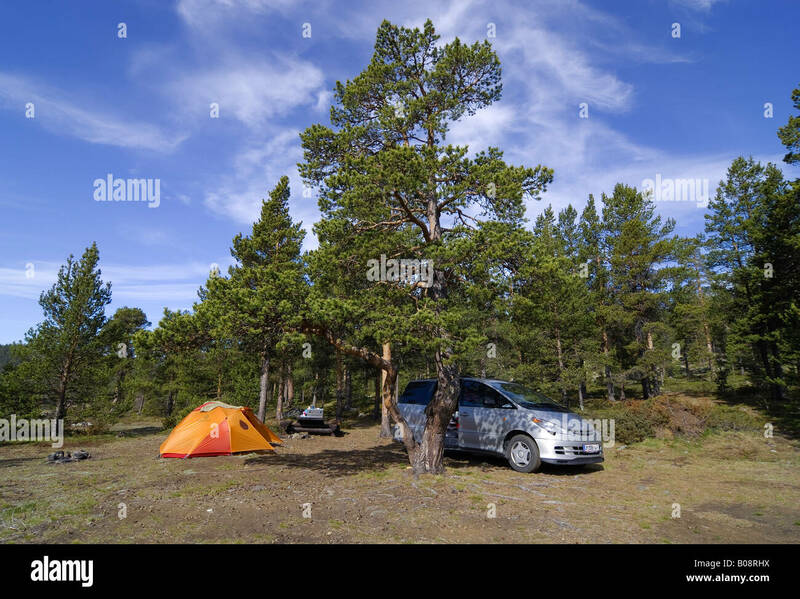 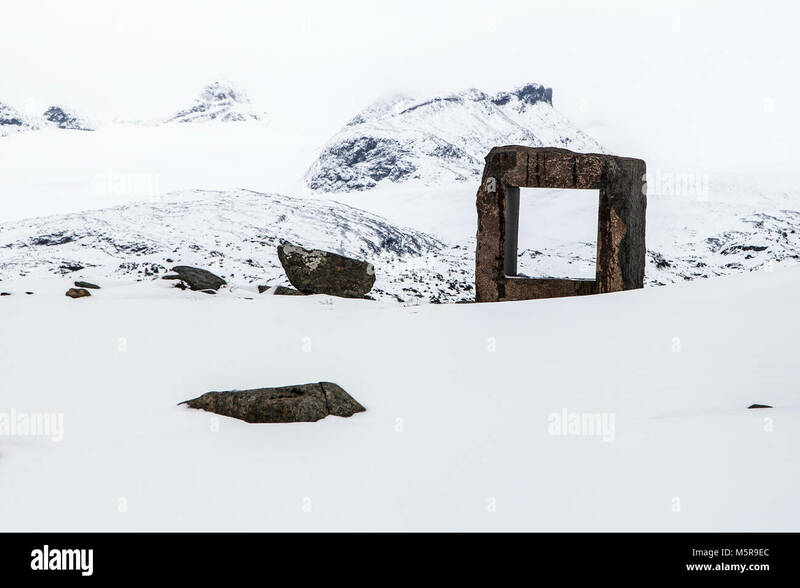 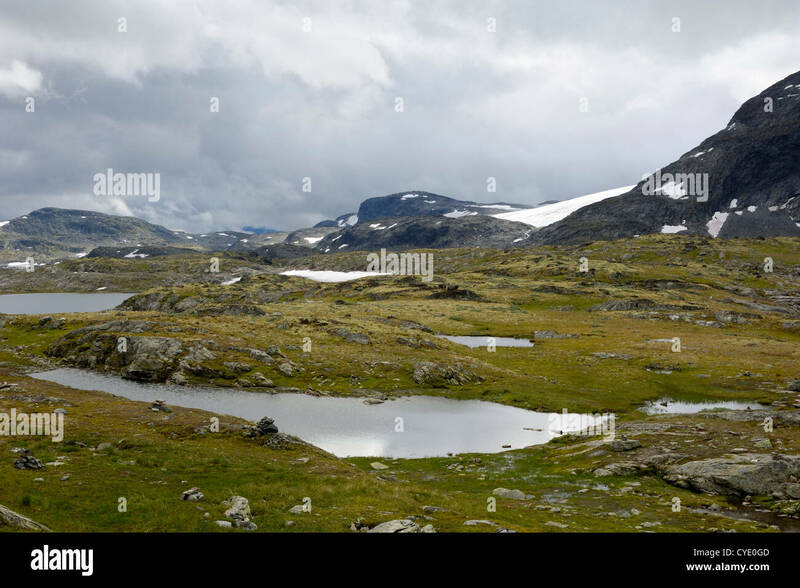 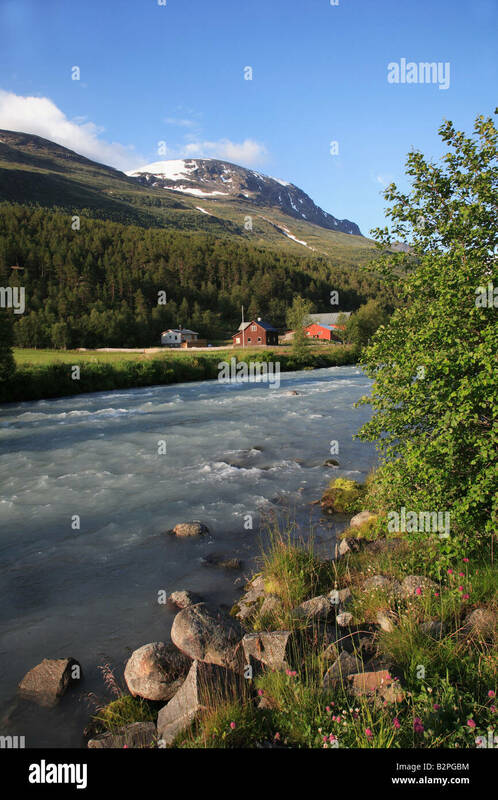 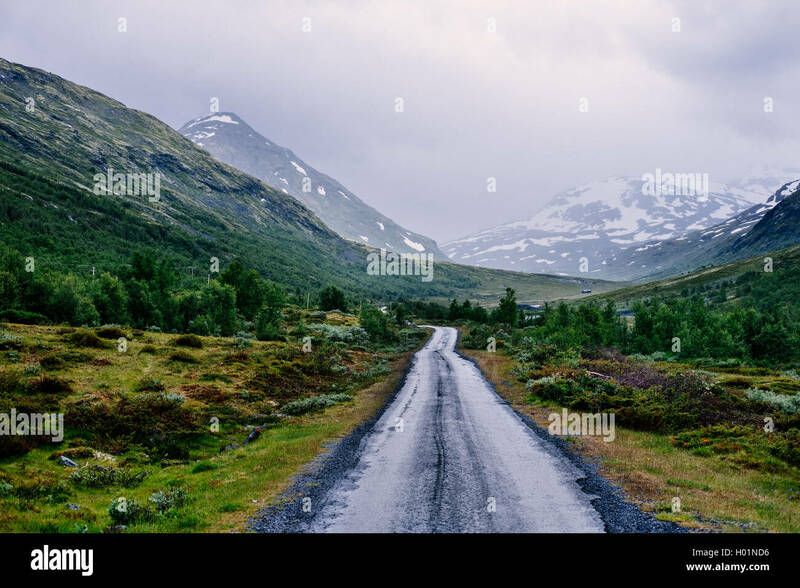 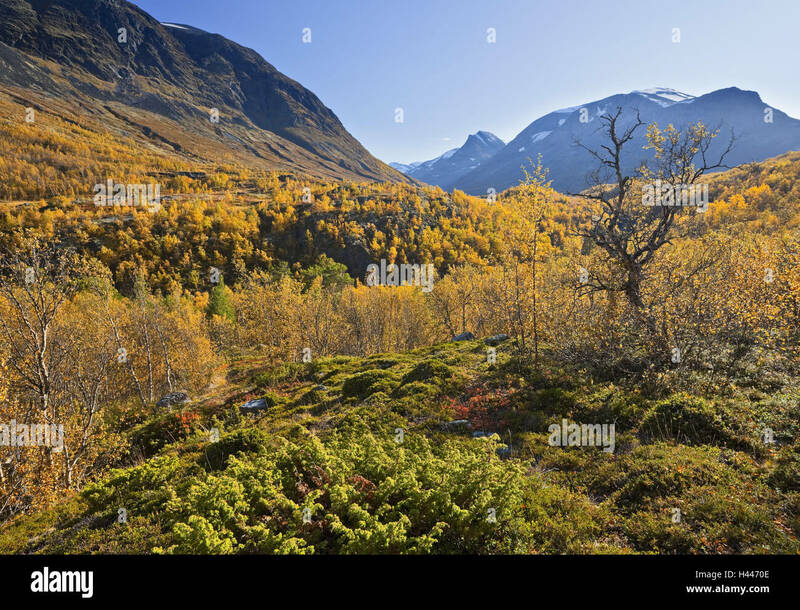 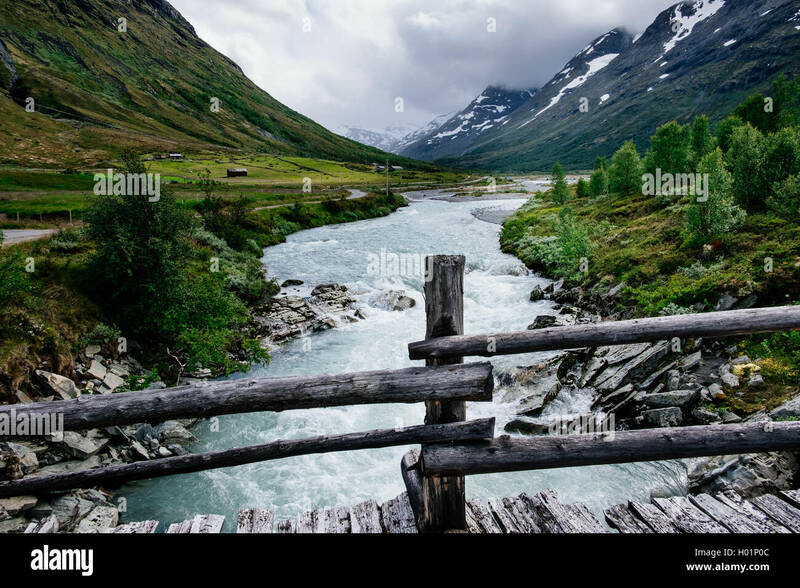 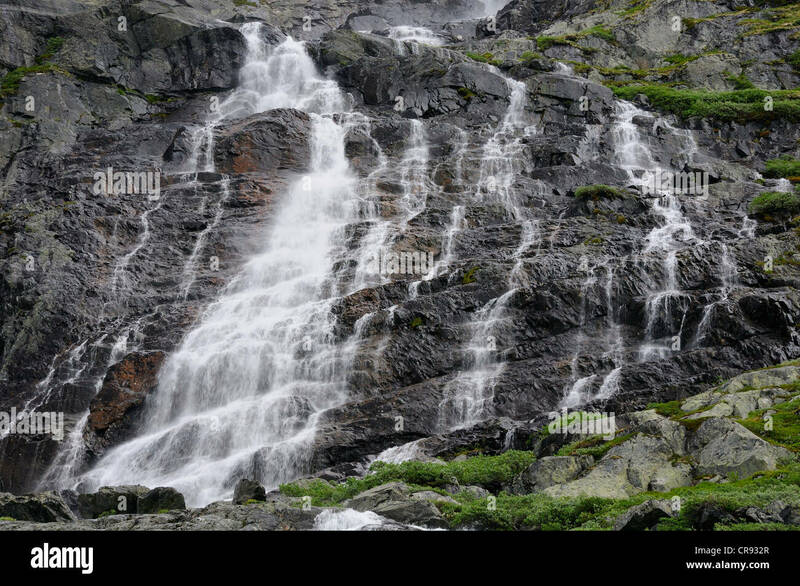 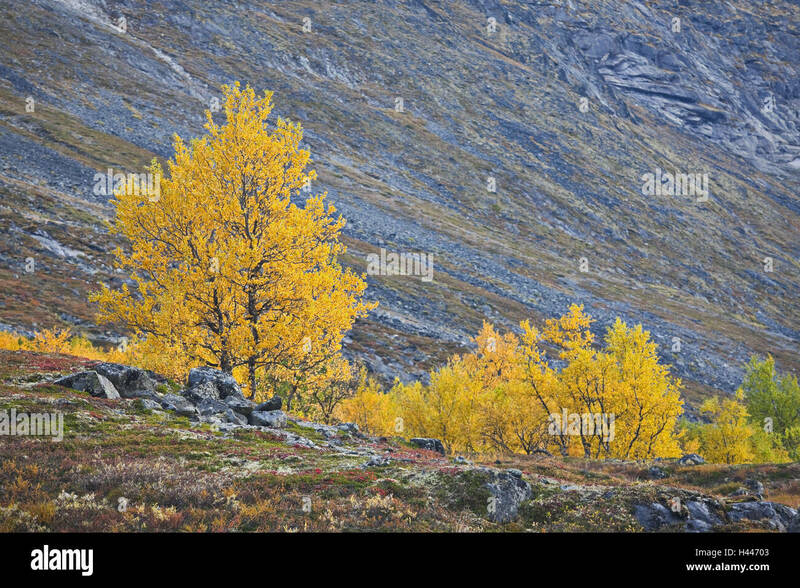 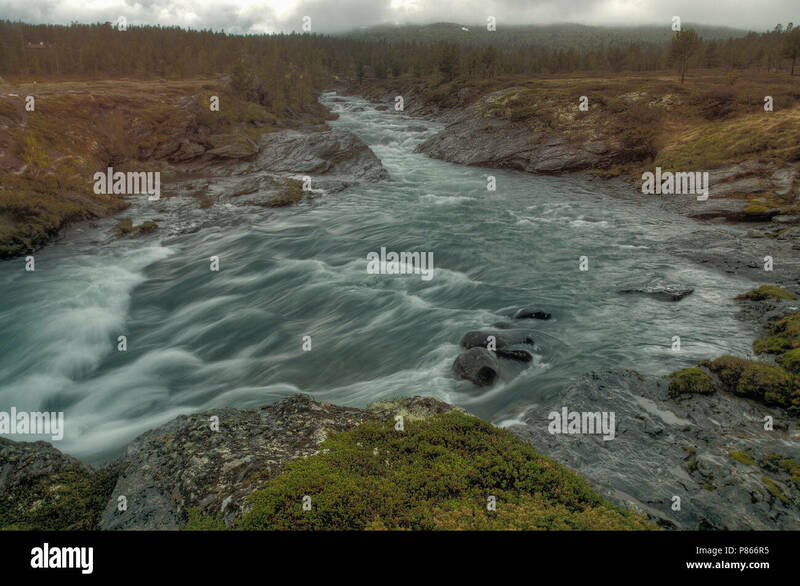 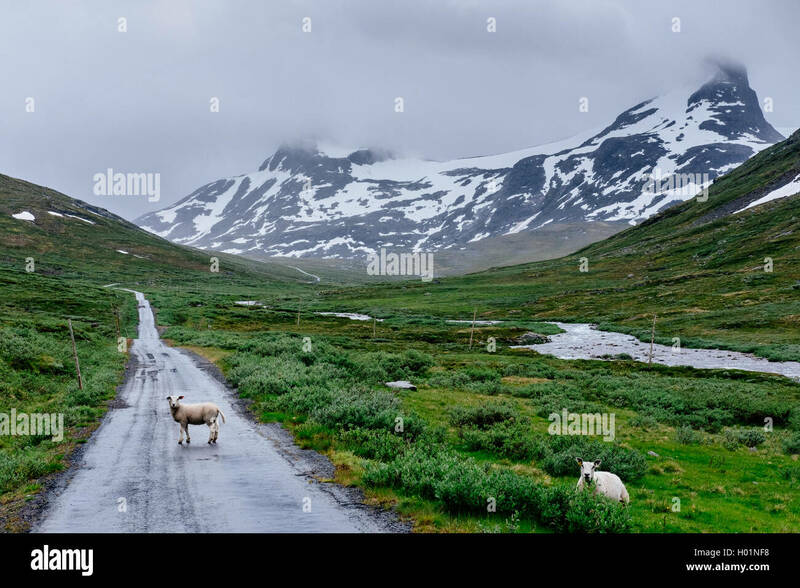 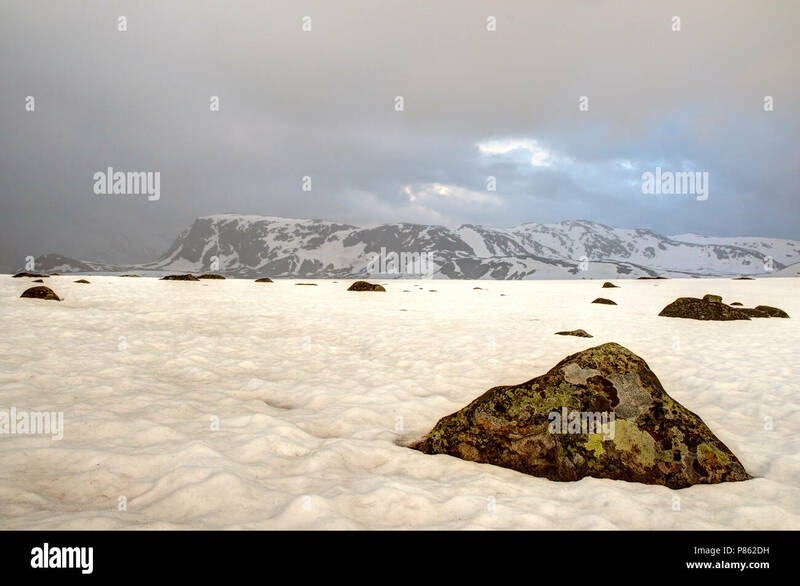 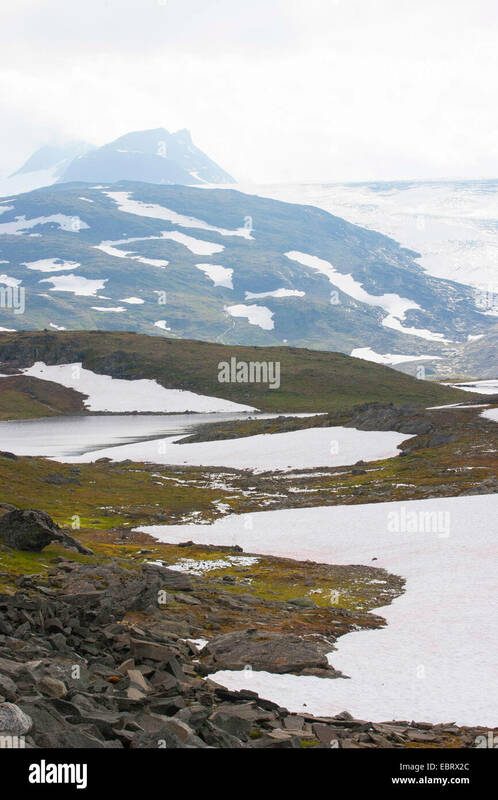 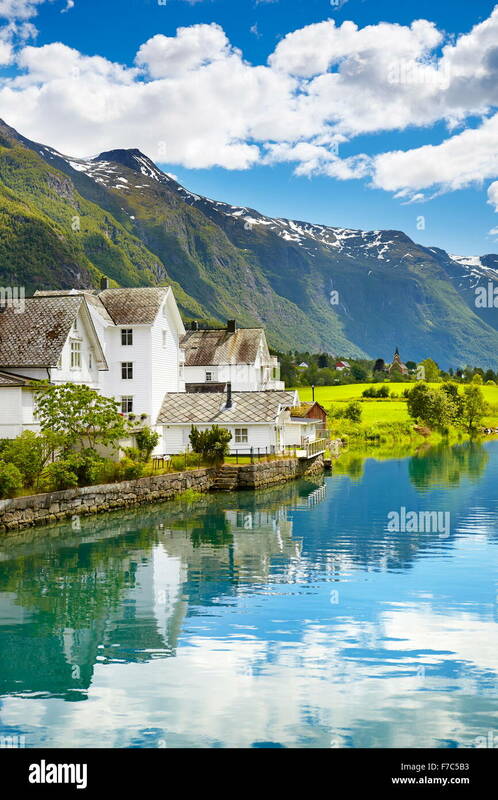 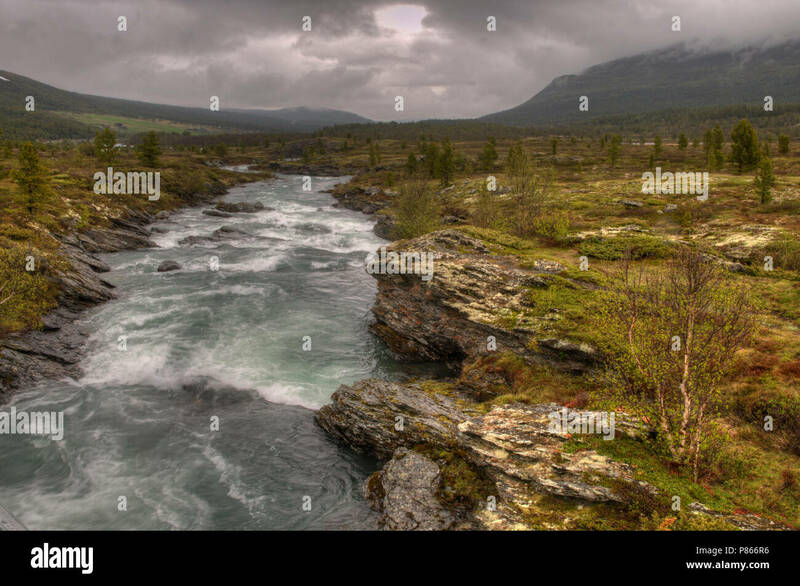 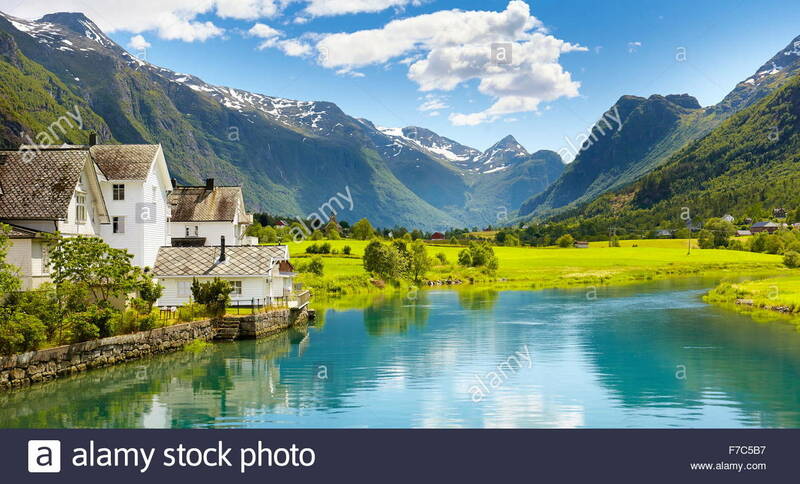 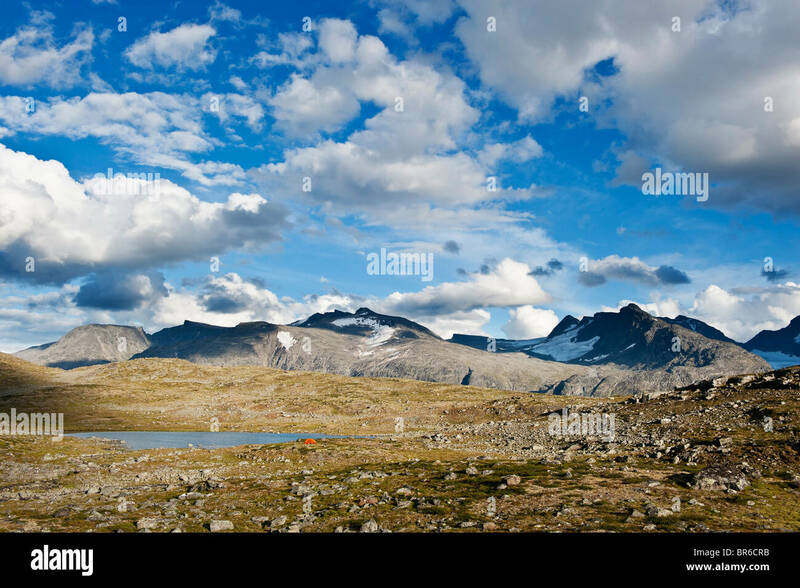 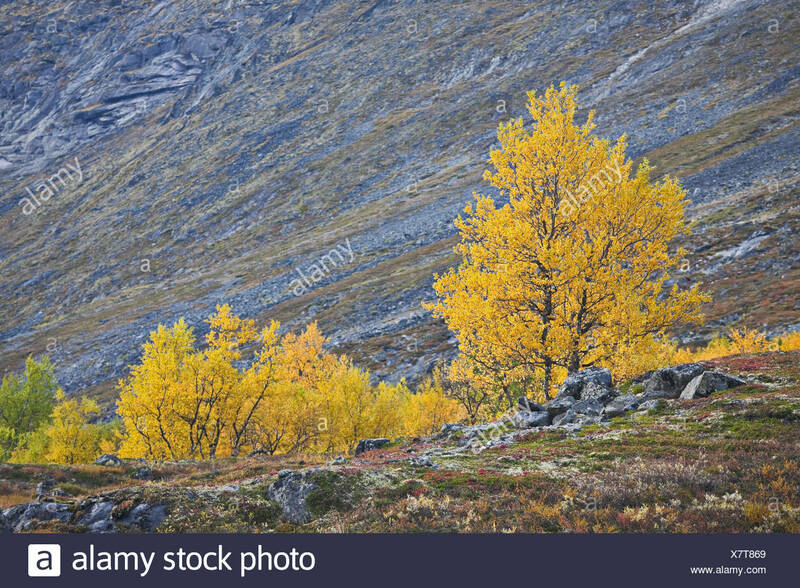 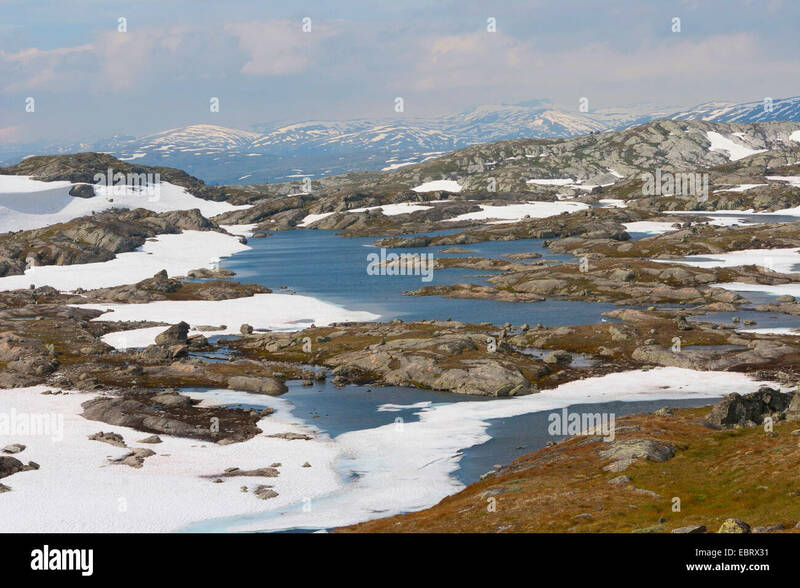 Scenery in Jotunheimen national park, Norway. 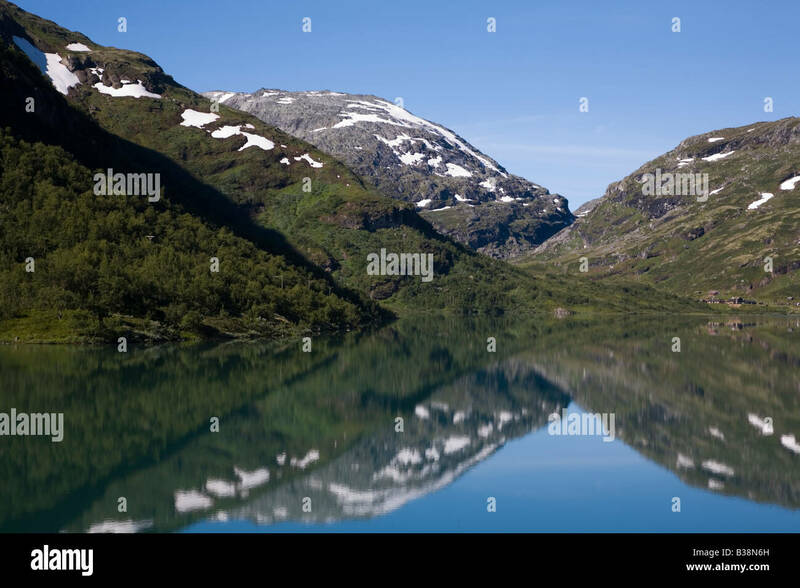 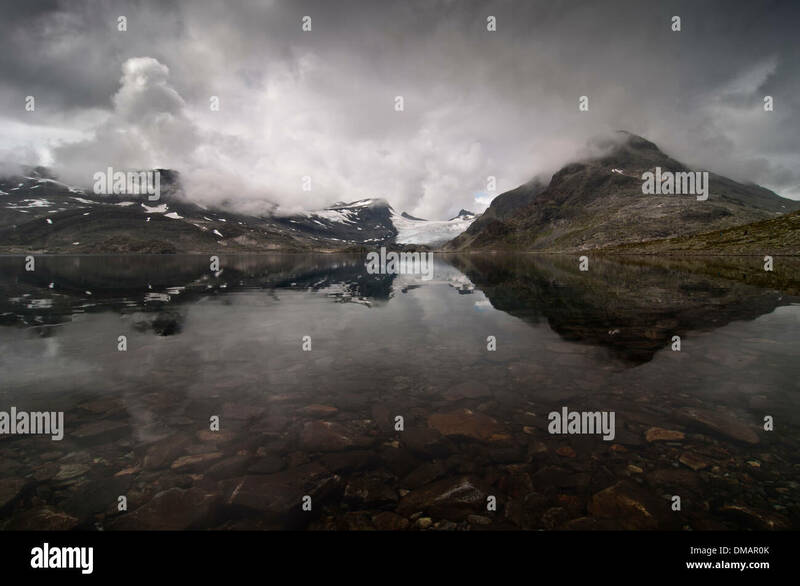 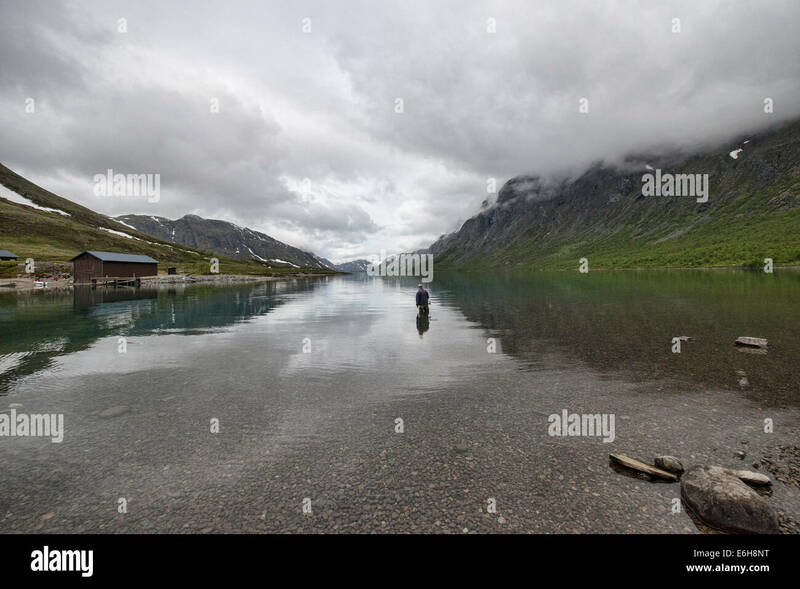 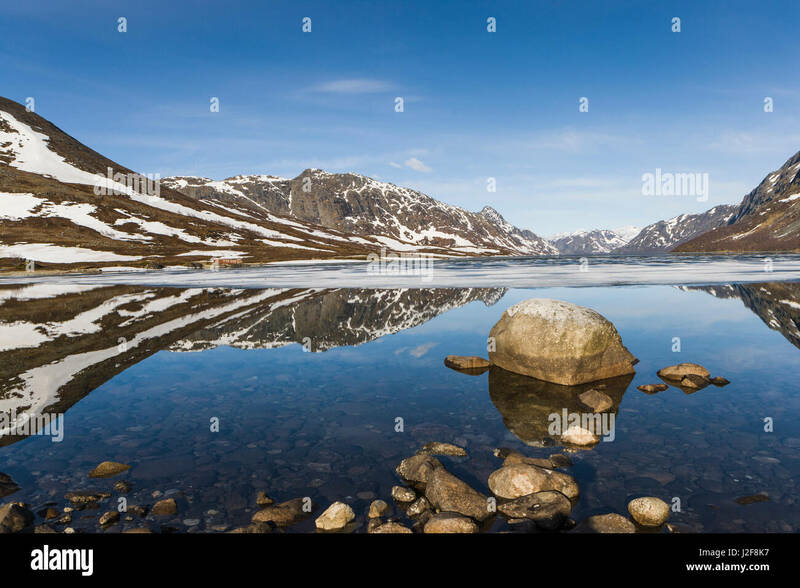 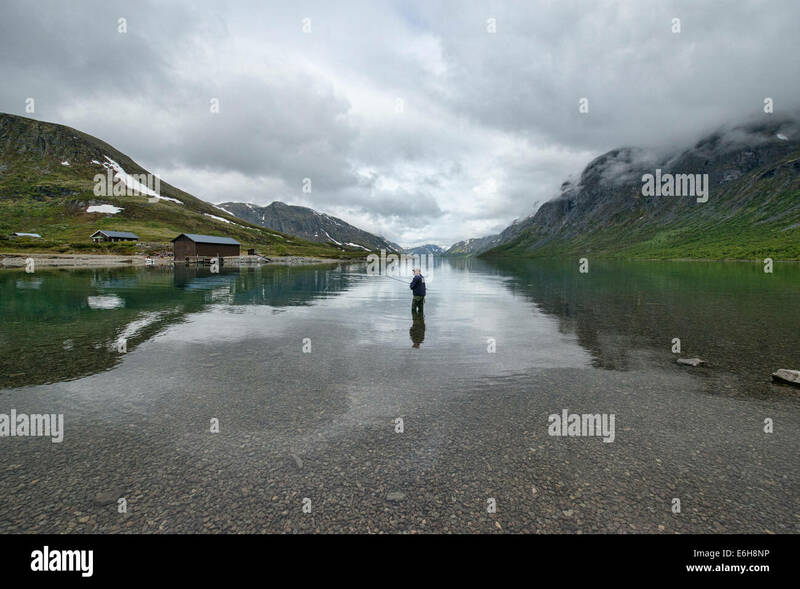 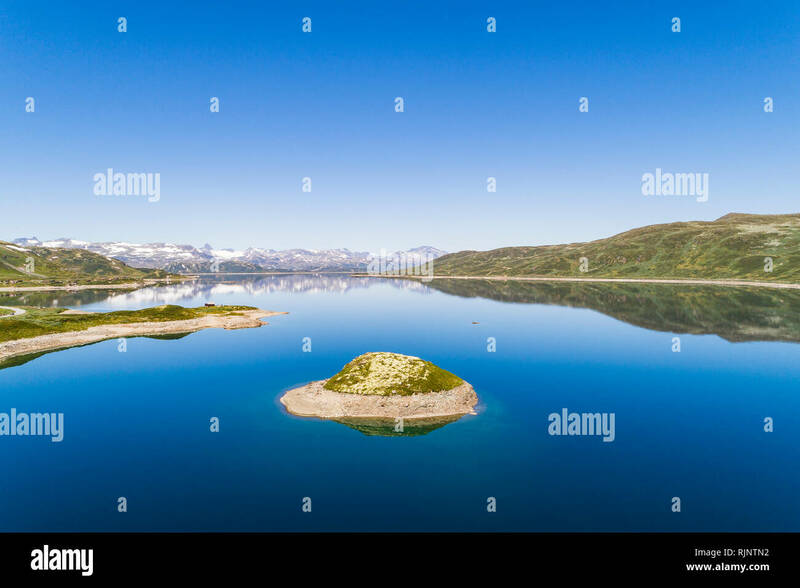 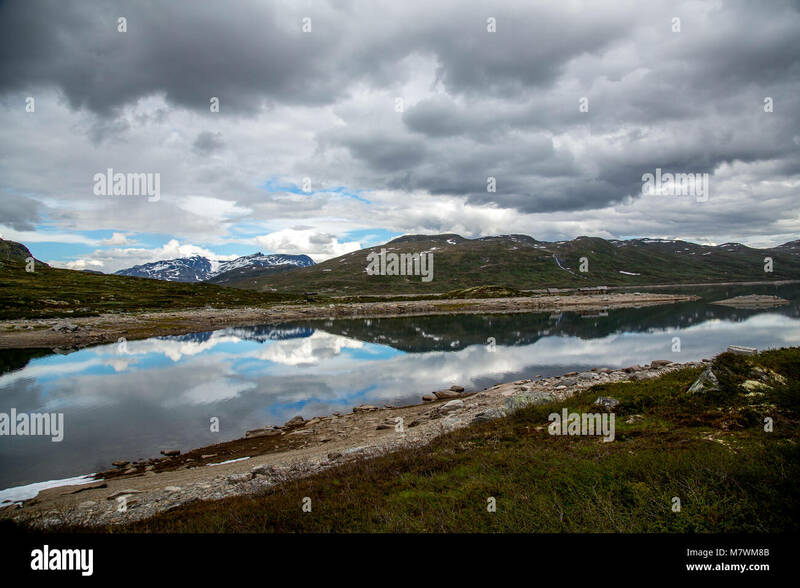 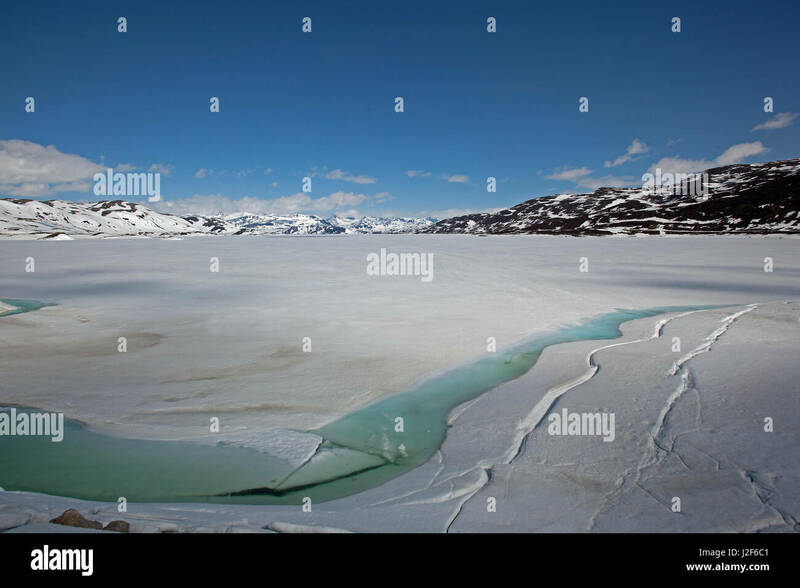 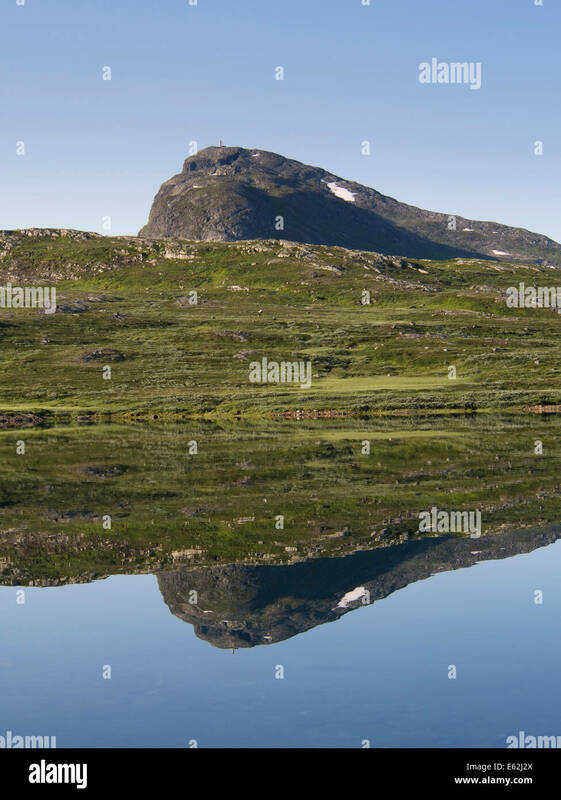 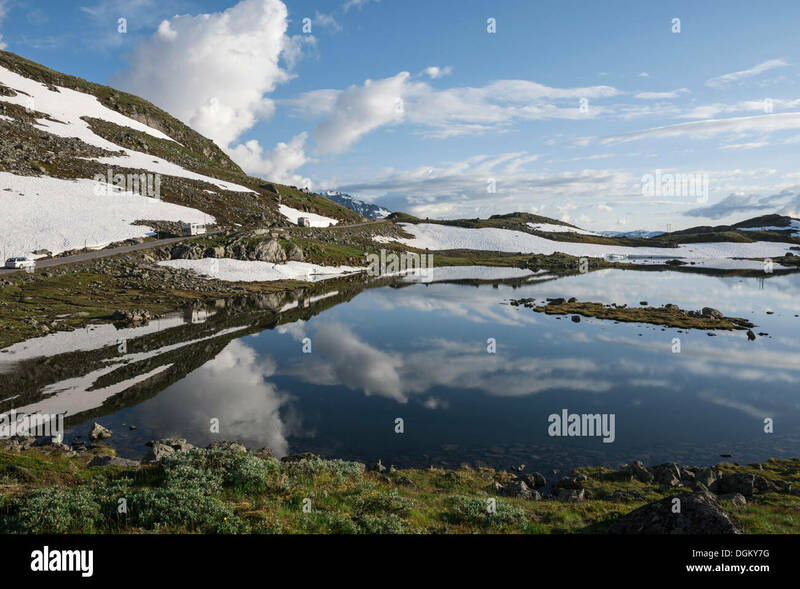 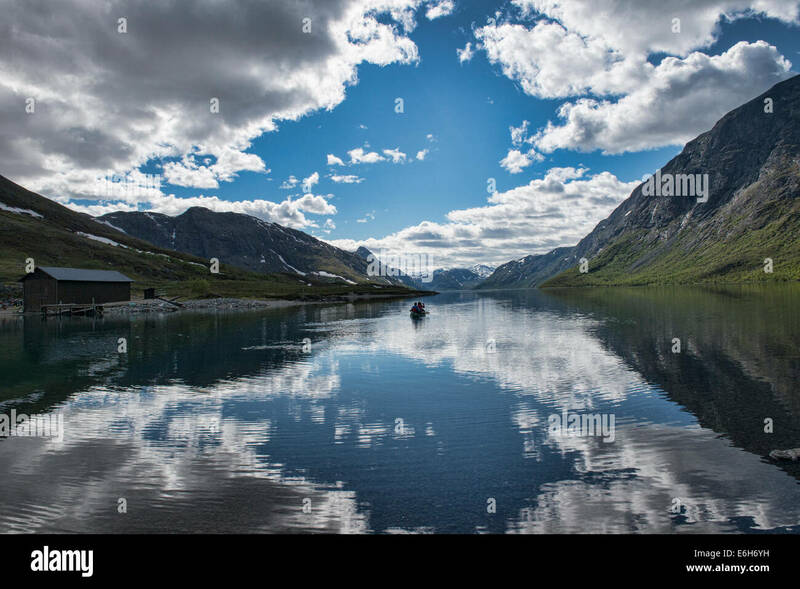 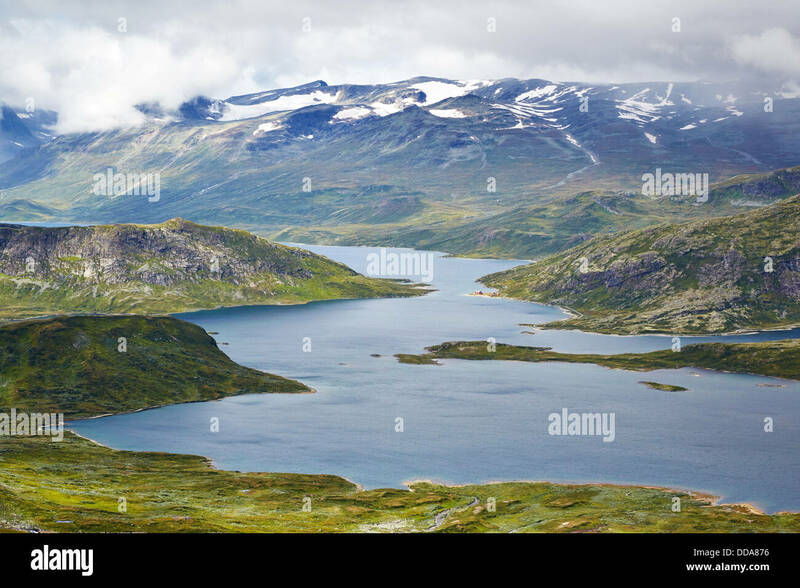 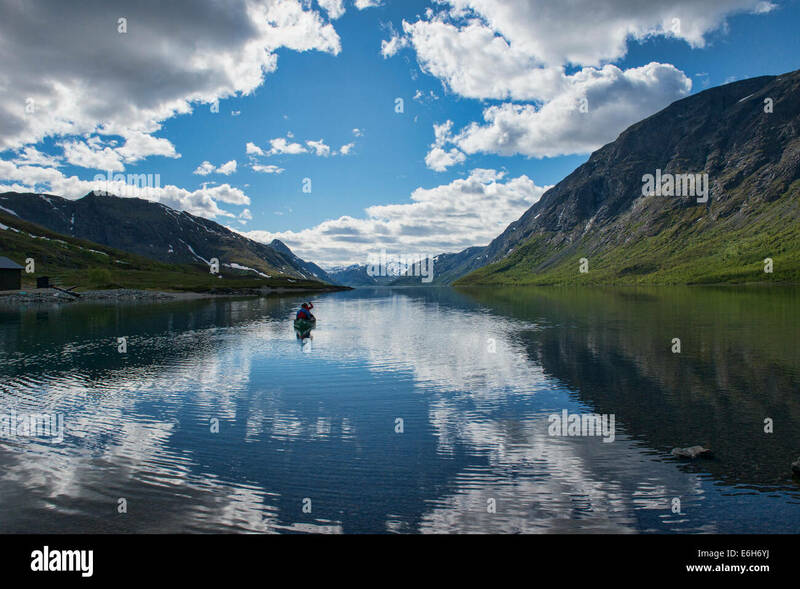 Lake Bovertunvatnet in the Jotunheimen National Park, Norway. 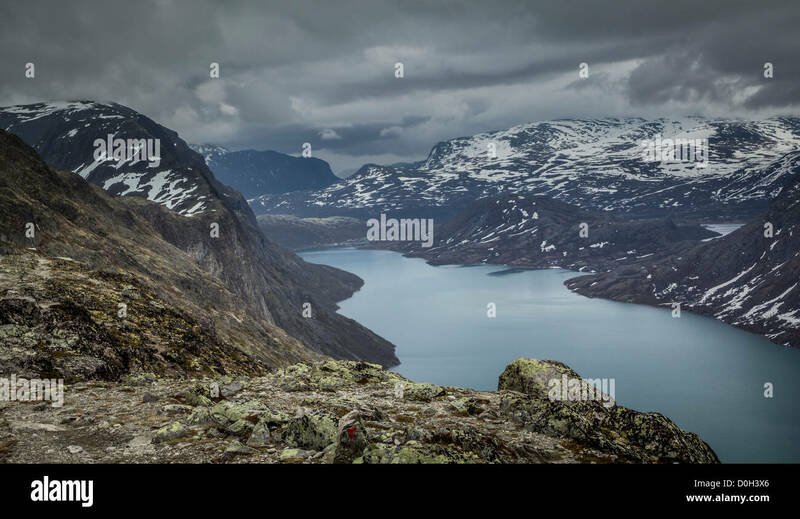 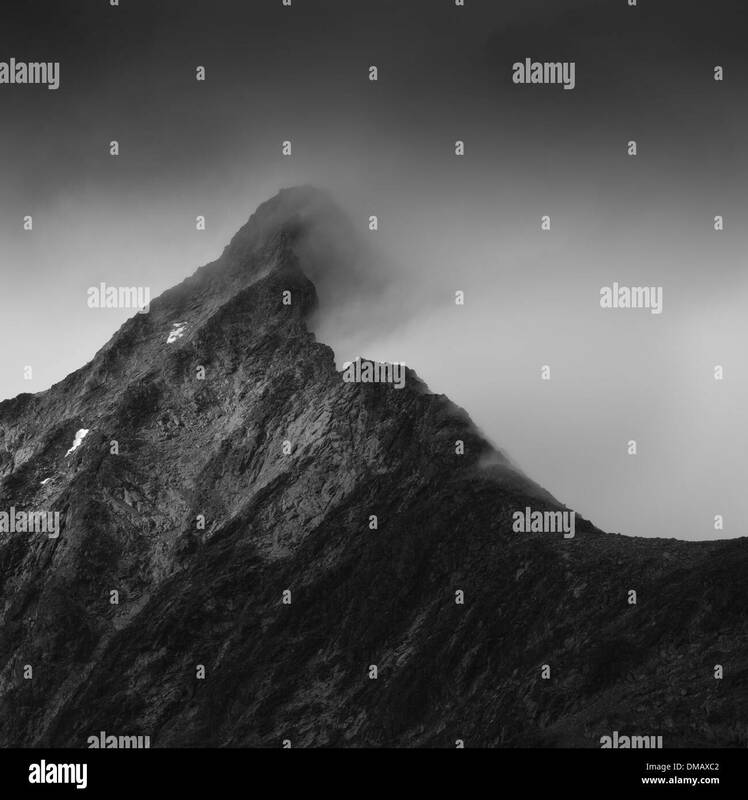 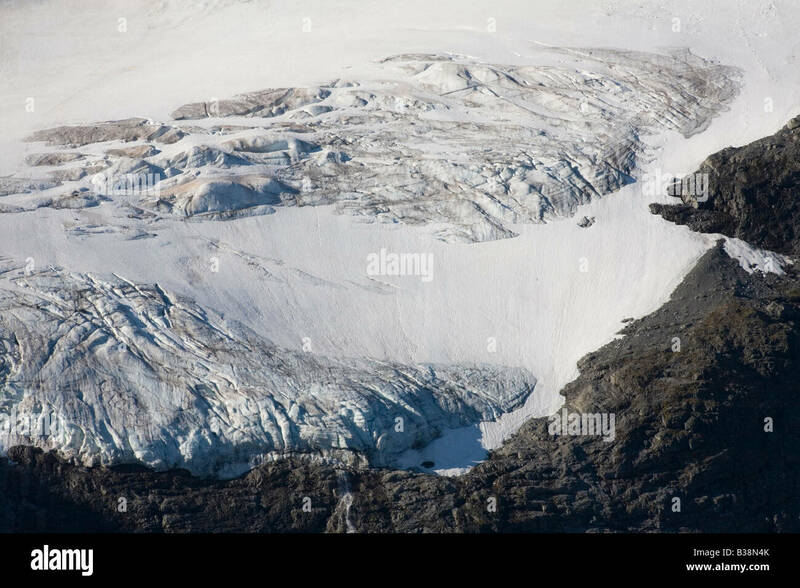 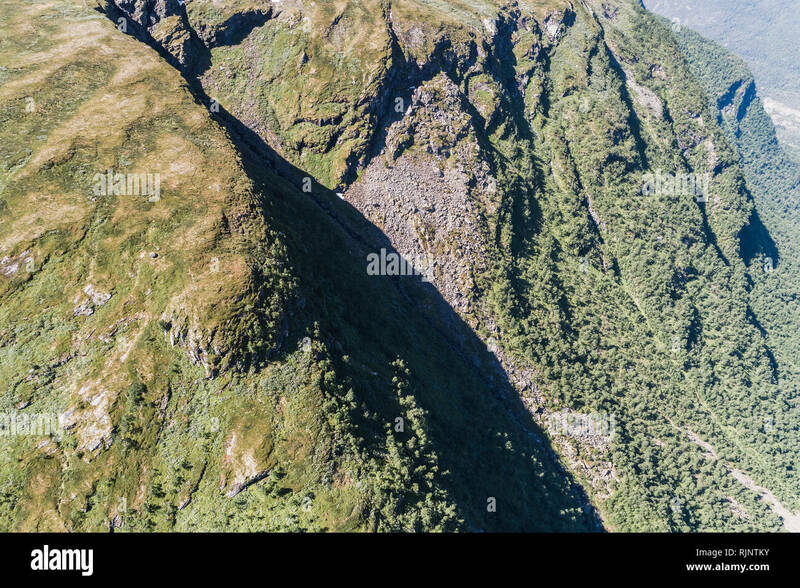 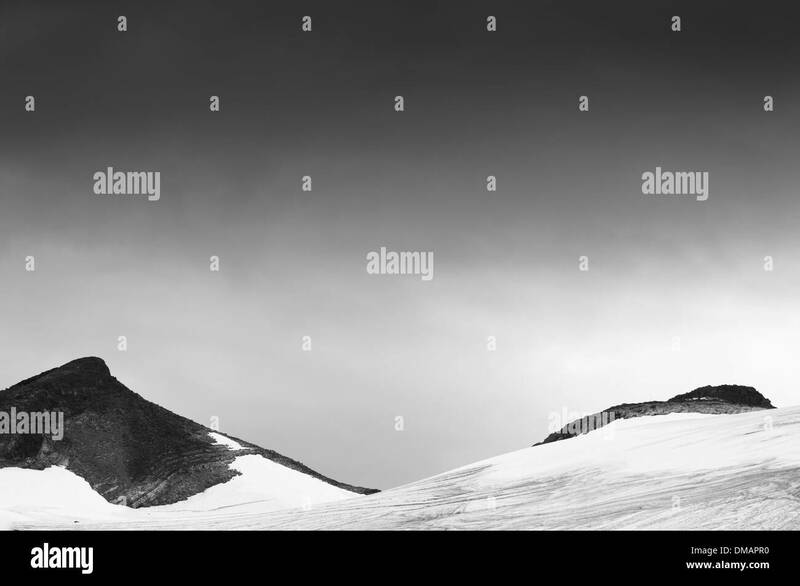 A lone hiker contemplates the beauty of Jotunheimen National Park at the top of Besseggen Ridge. 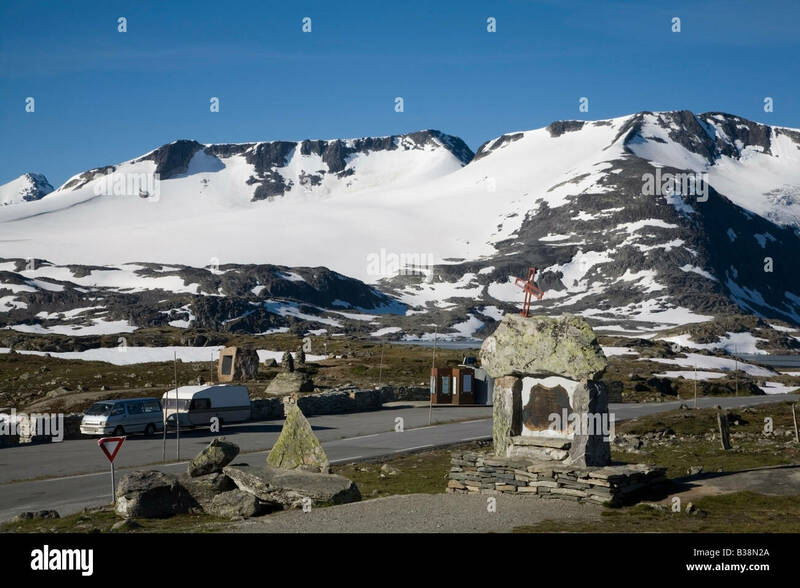 Mefjellet and the Fanaraken Glacier, Jotunheimen National Park, Norway. 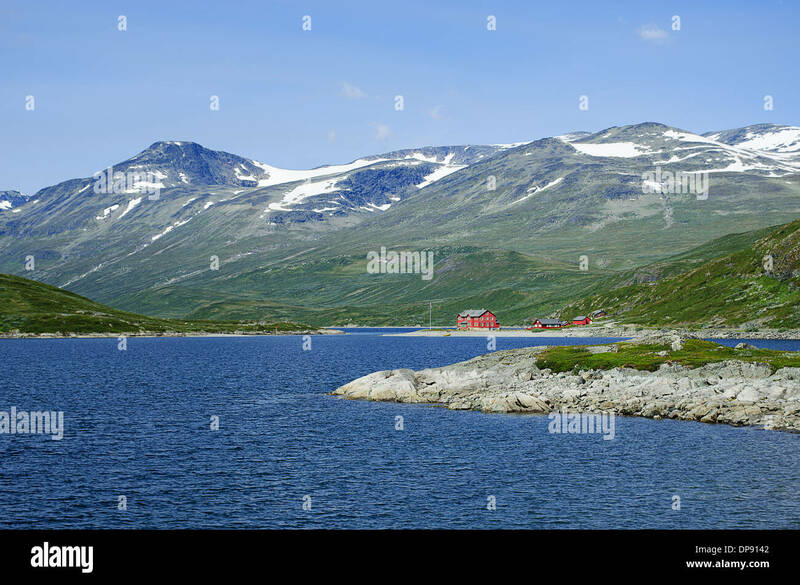 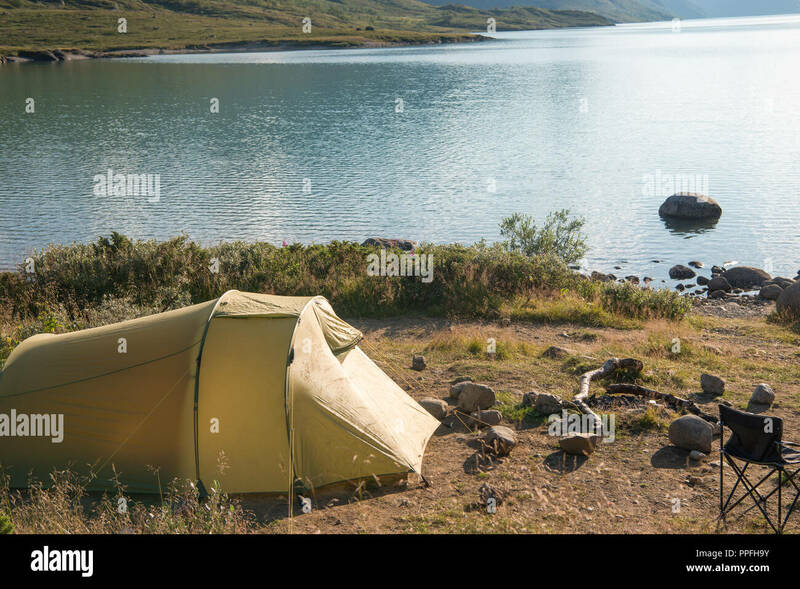 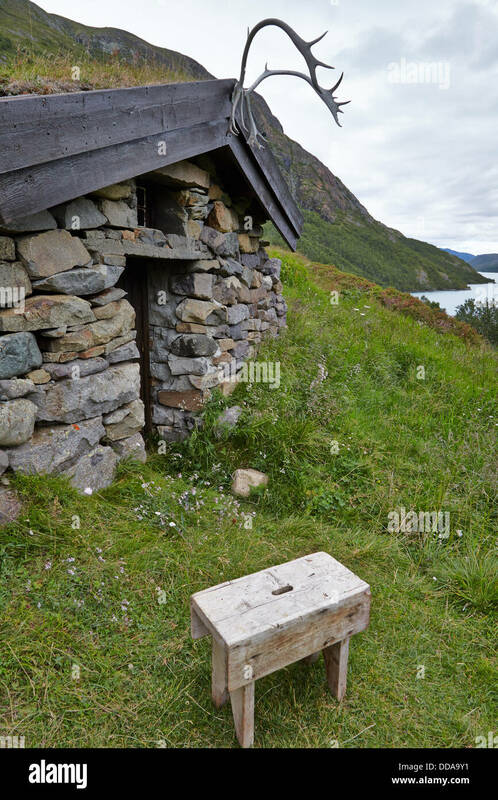 A lodge in Jotunheimen National Park in Norway at lake Bygdin.